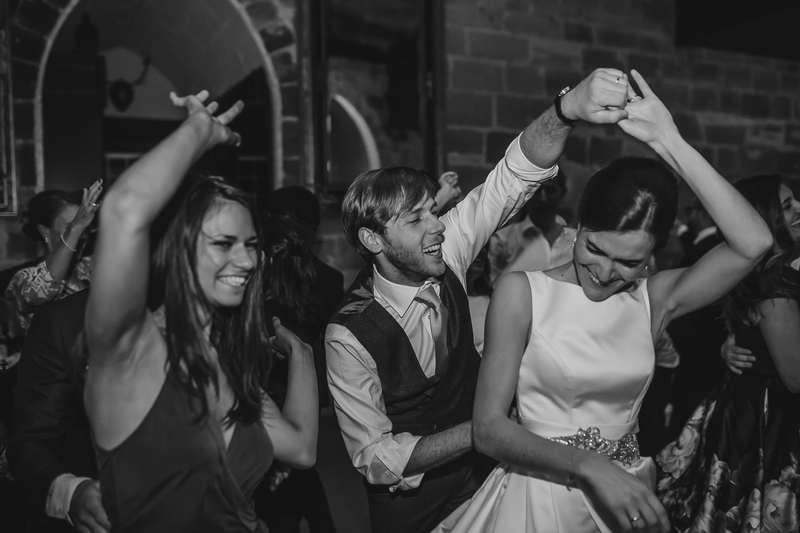 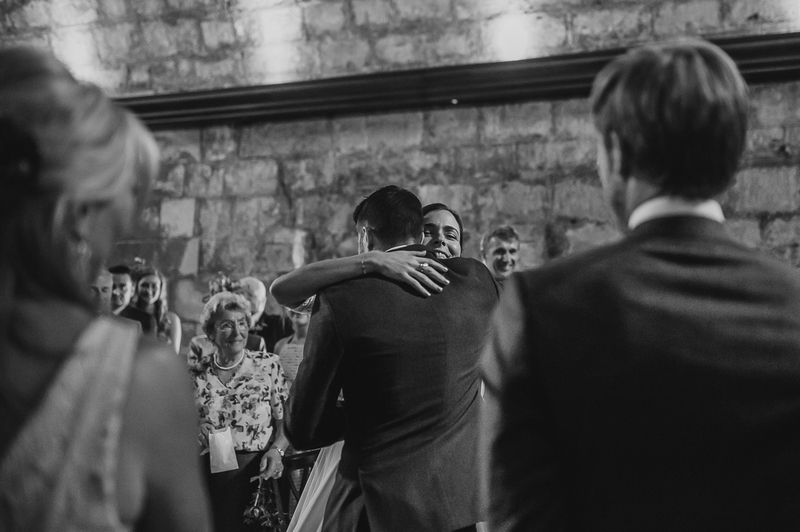 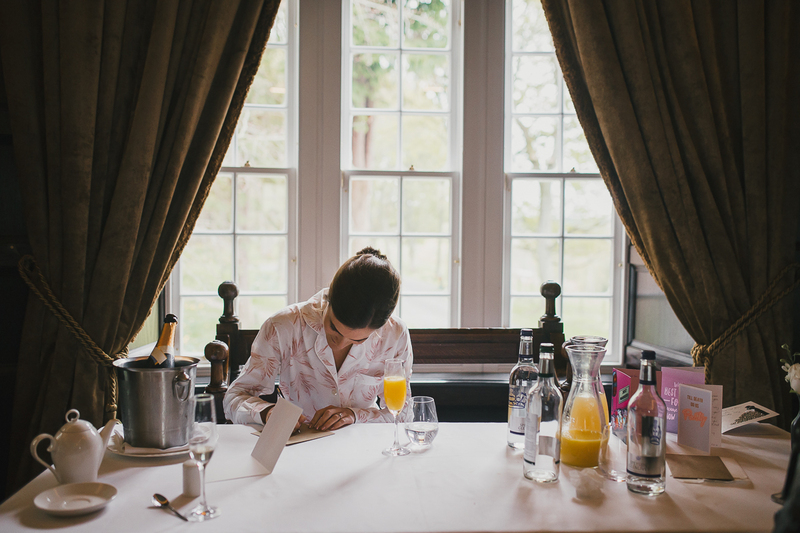 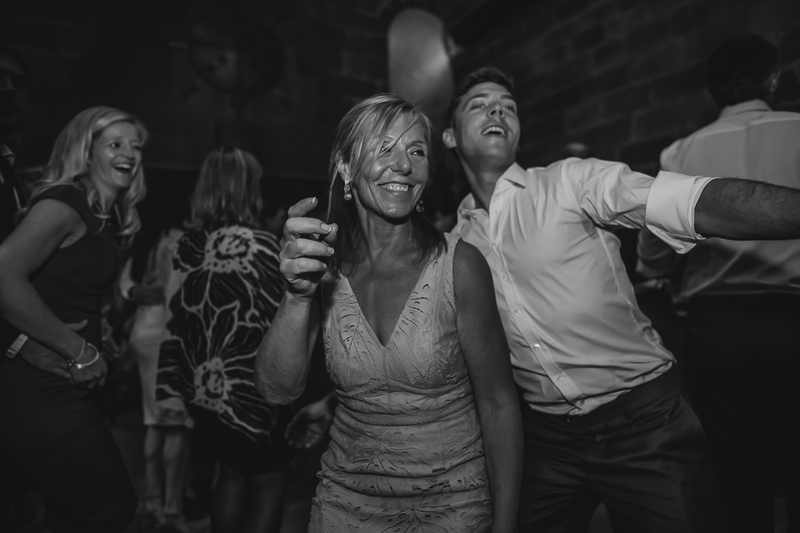 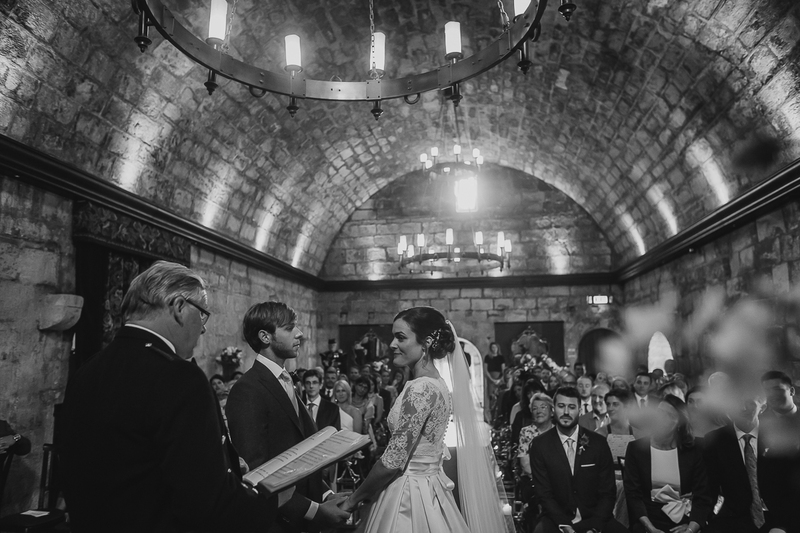 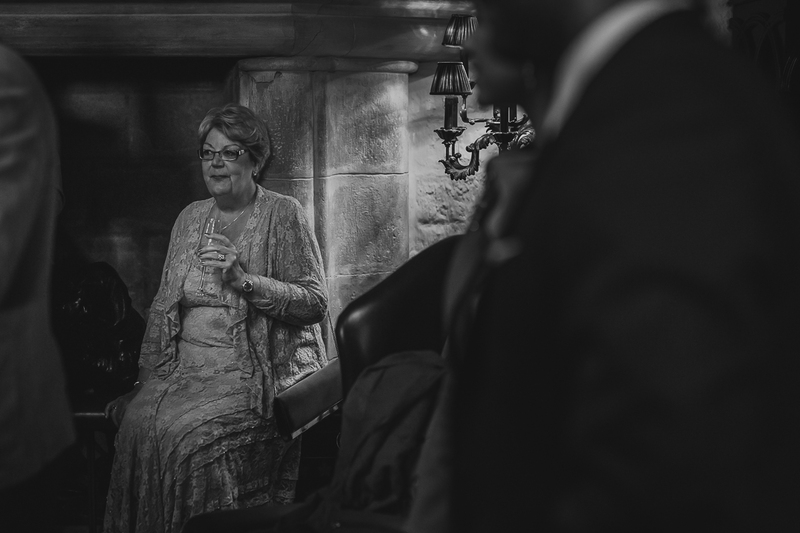 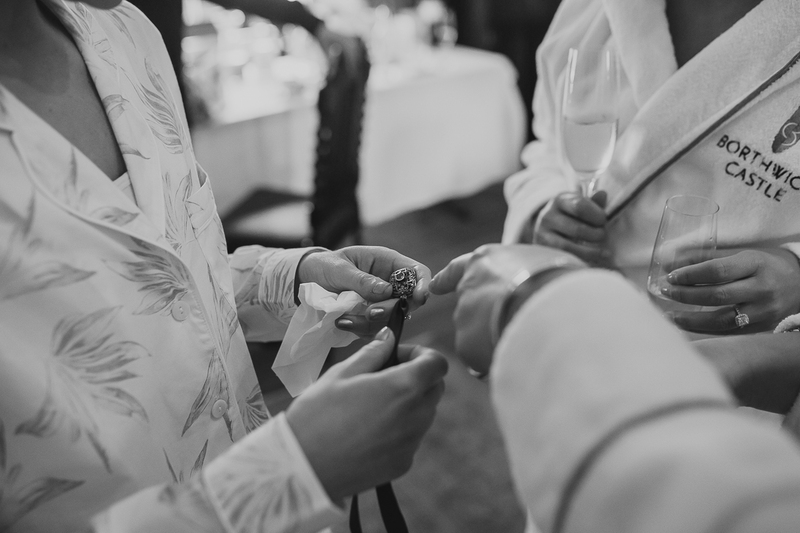 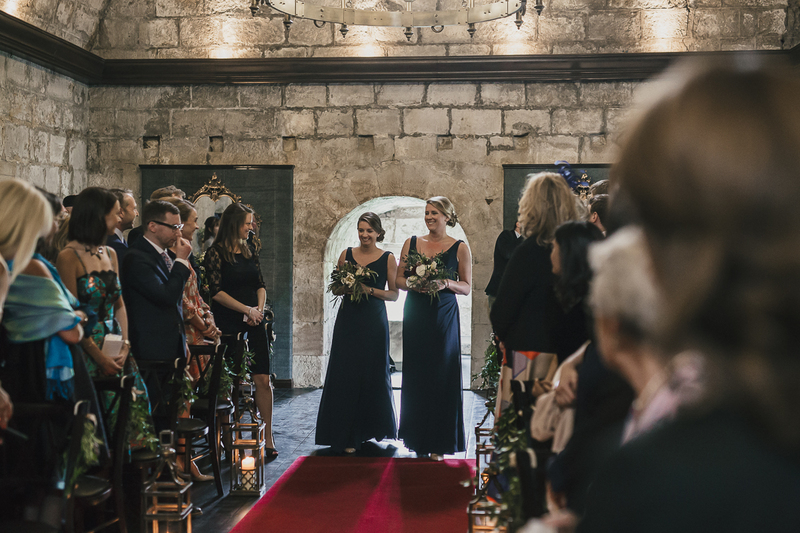 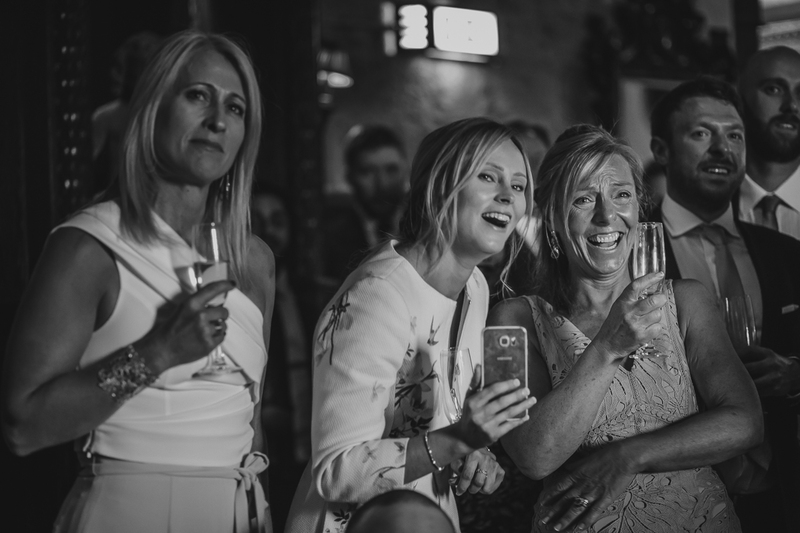 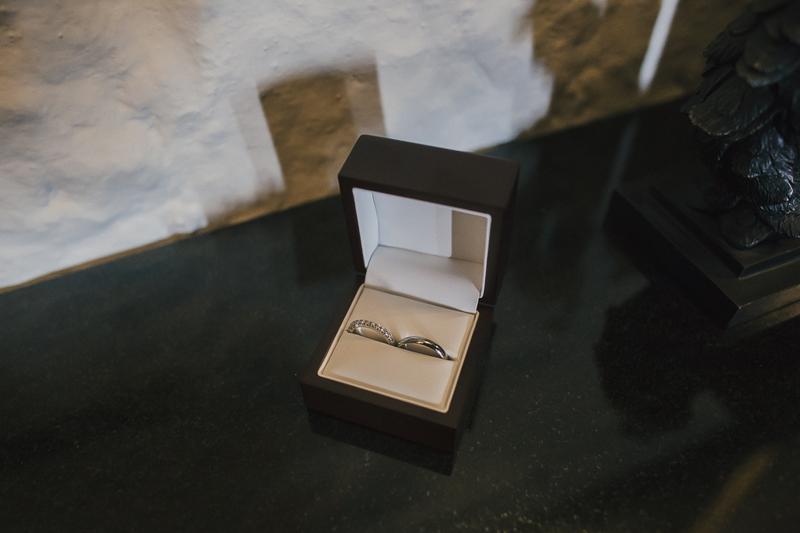 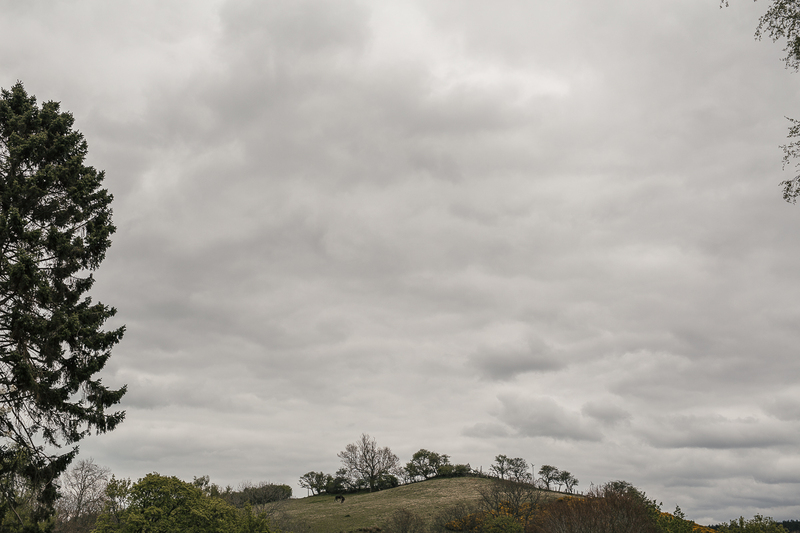 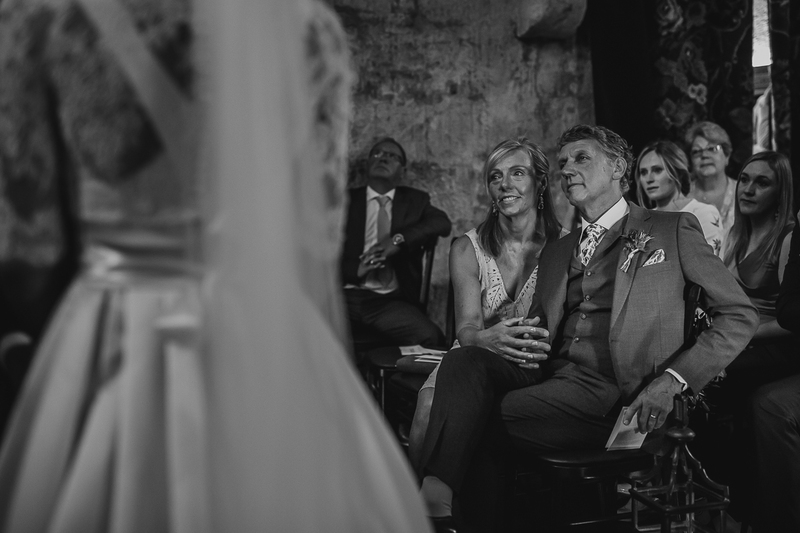 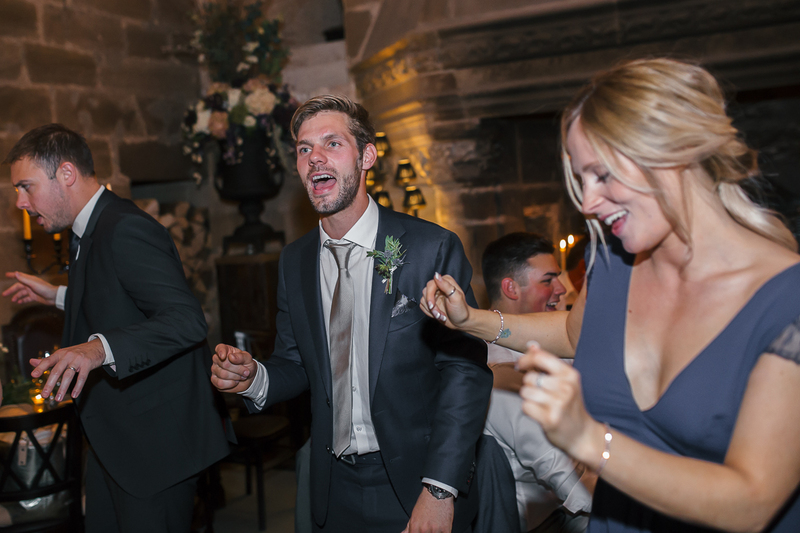 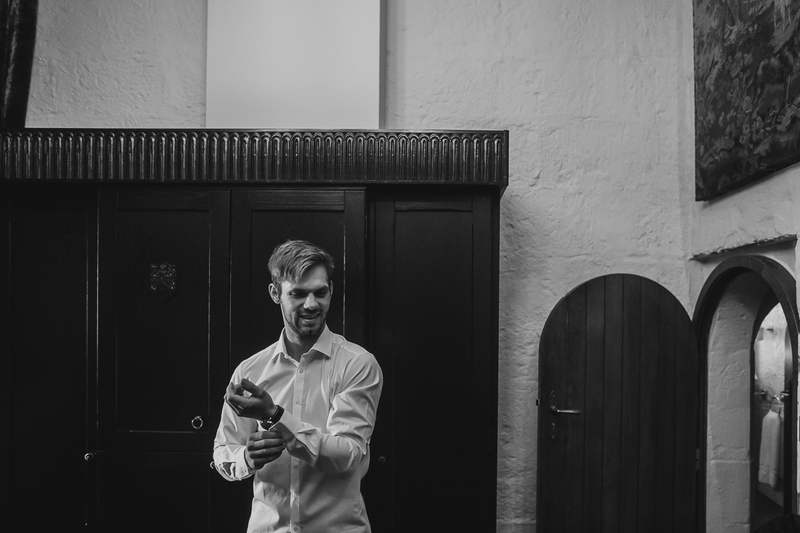 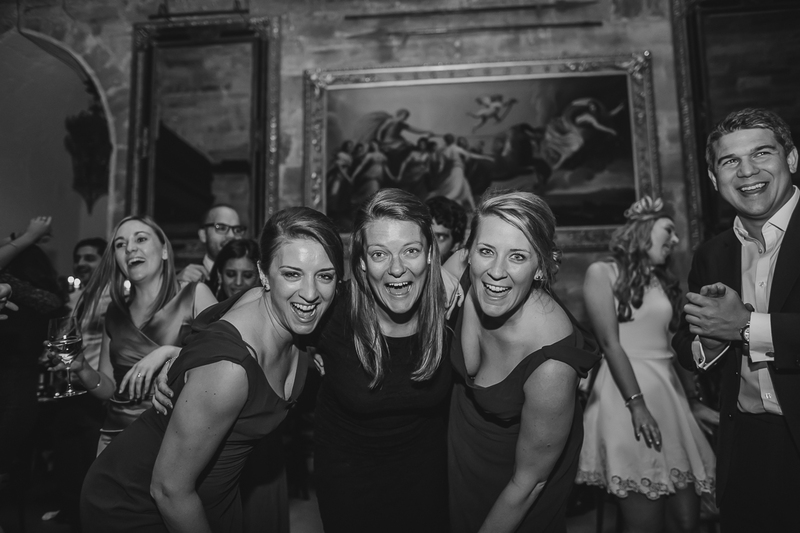 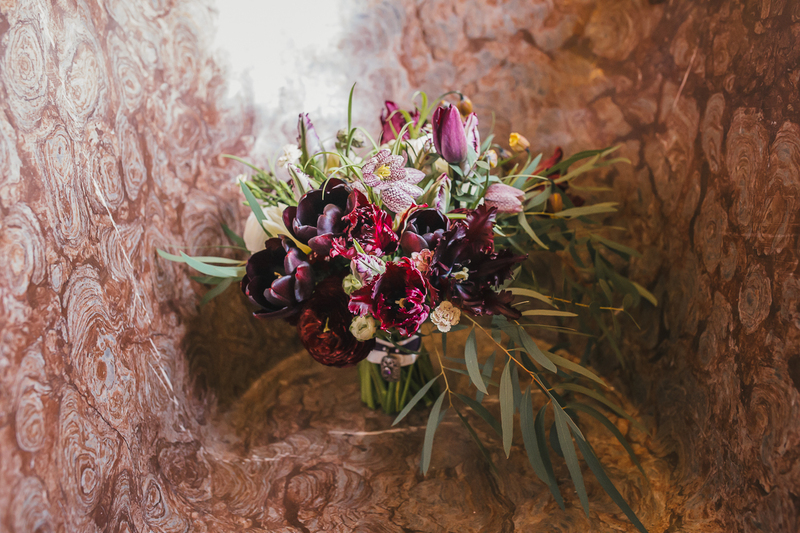 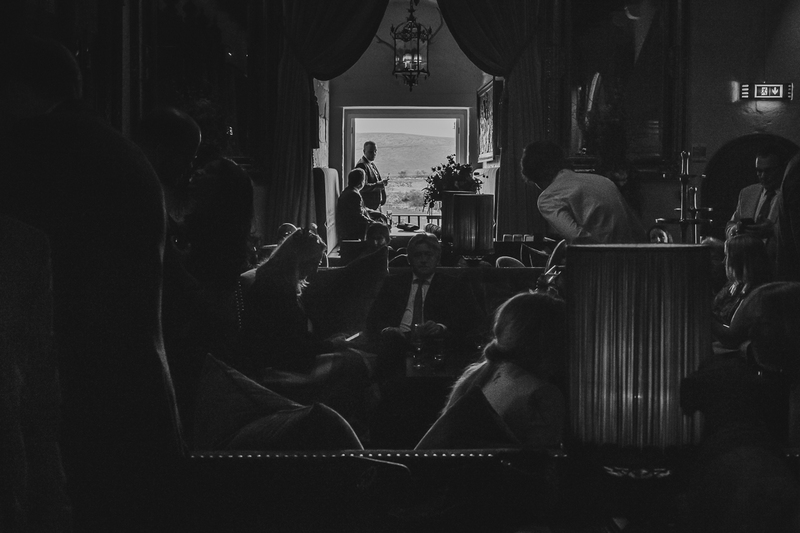 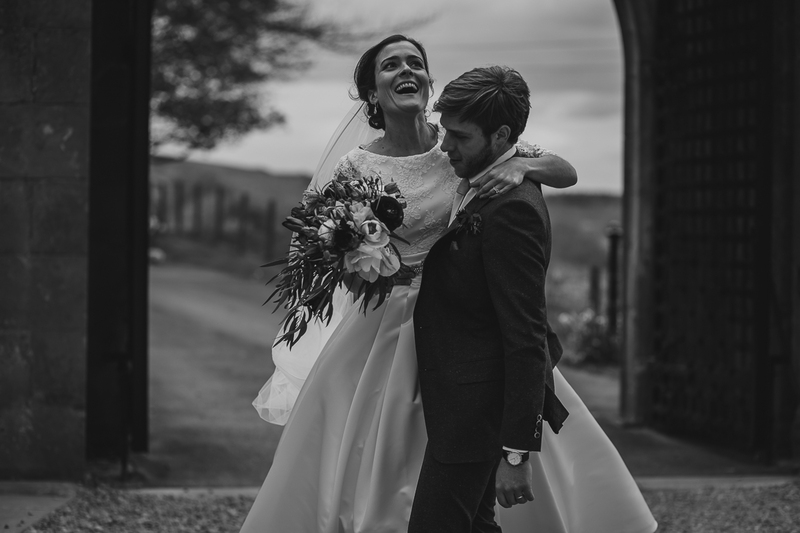 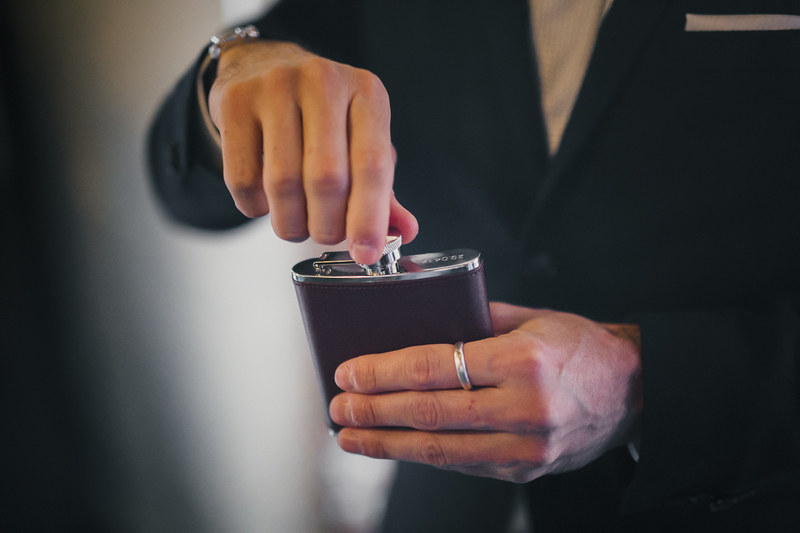 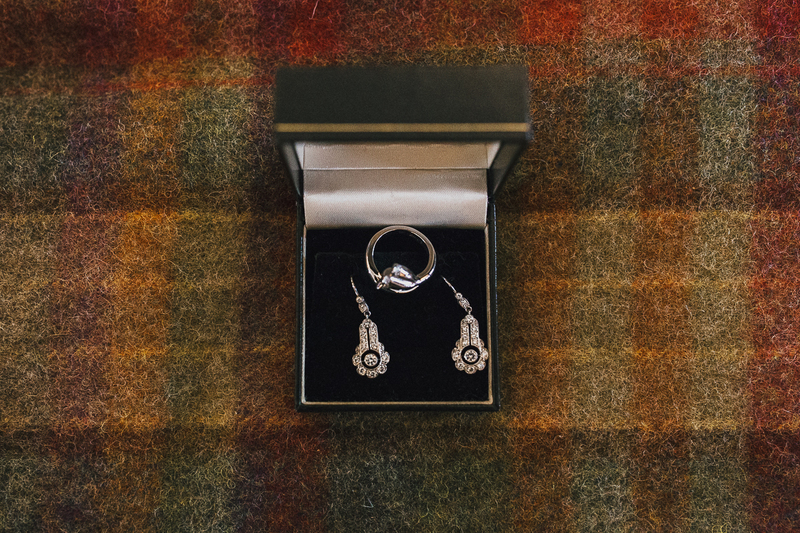 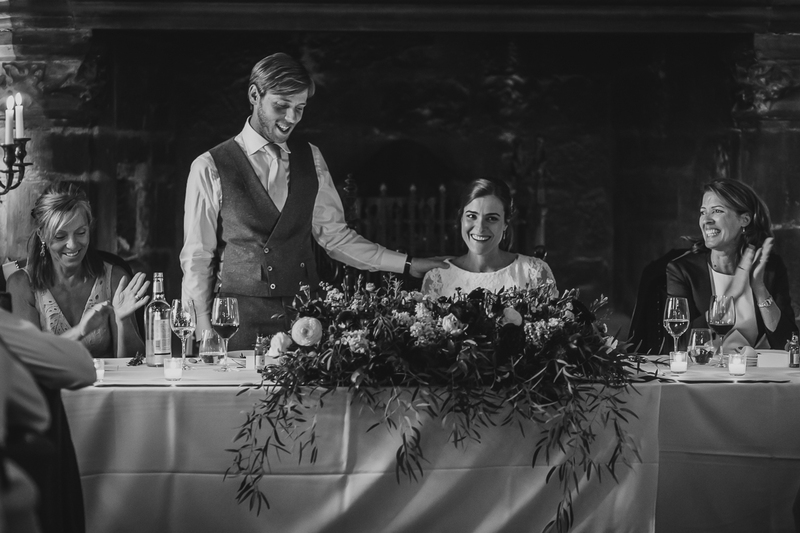 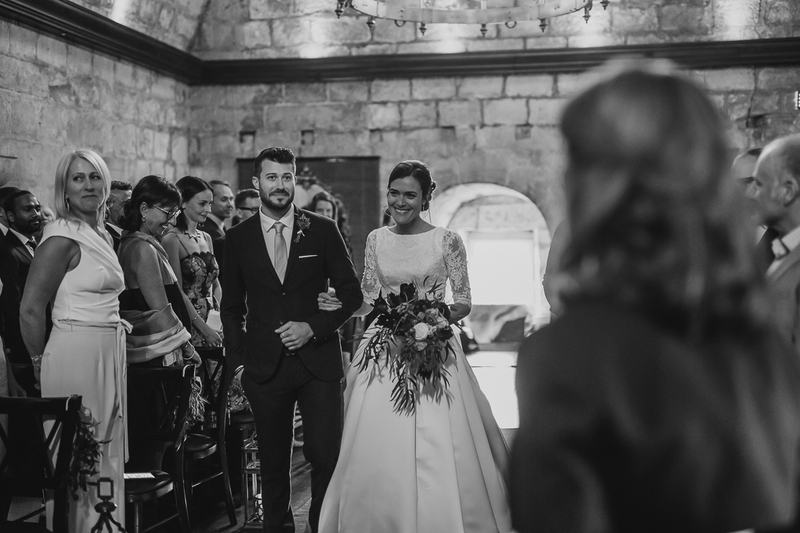 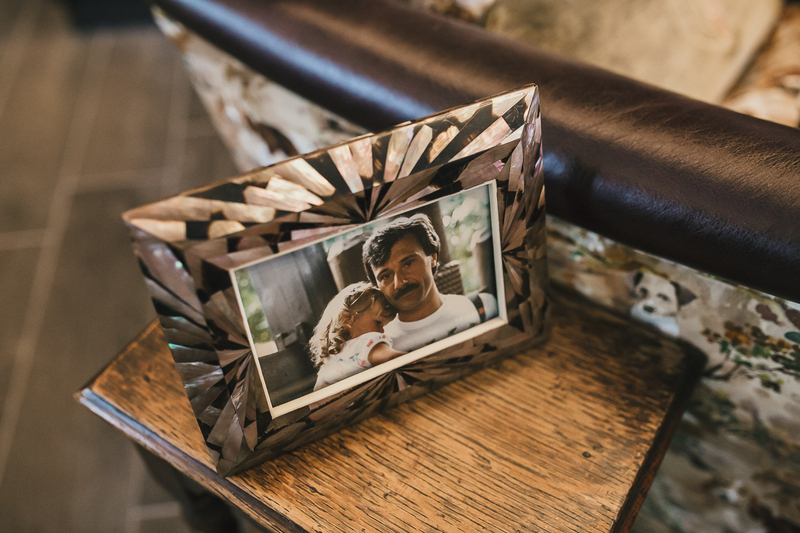 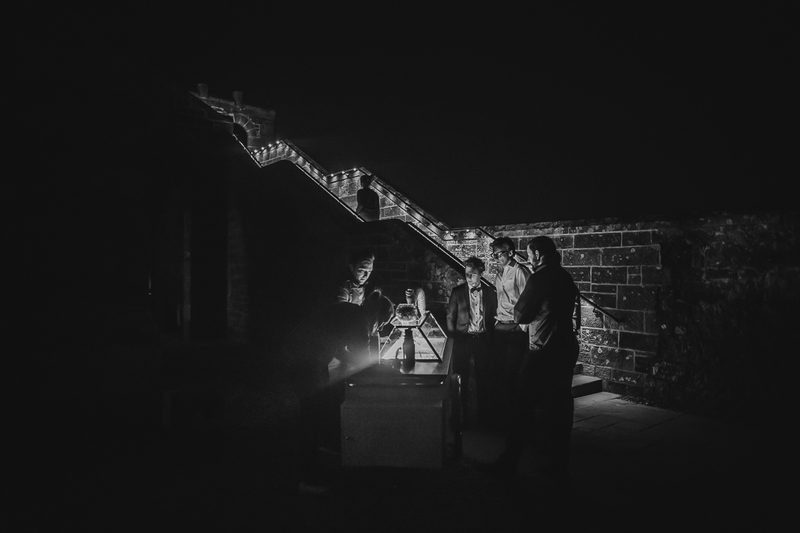 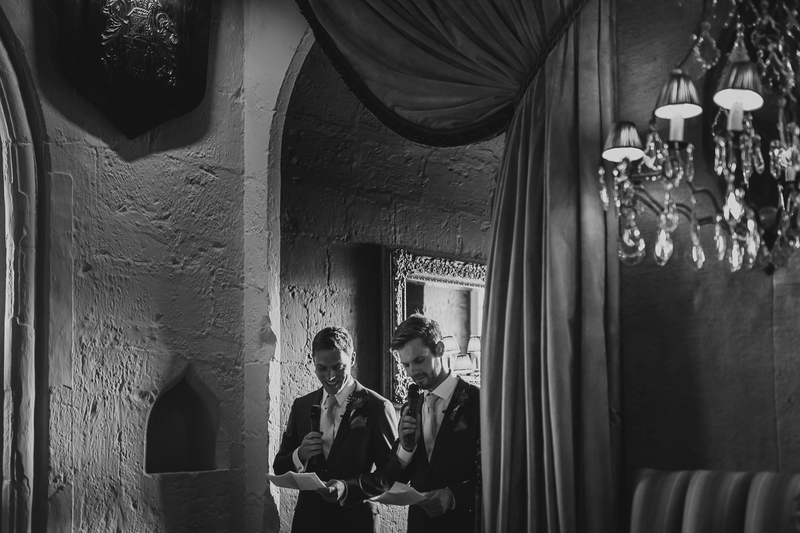 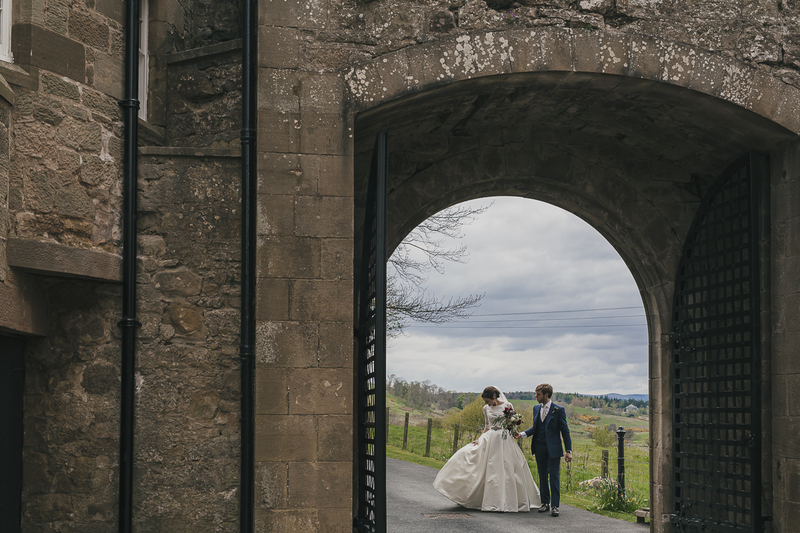 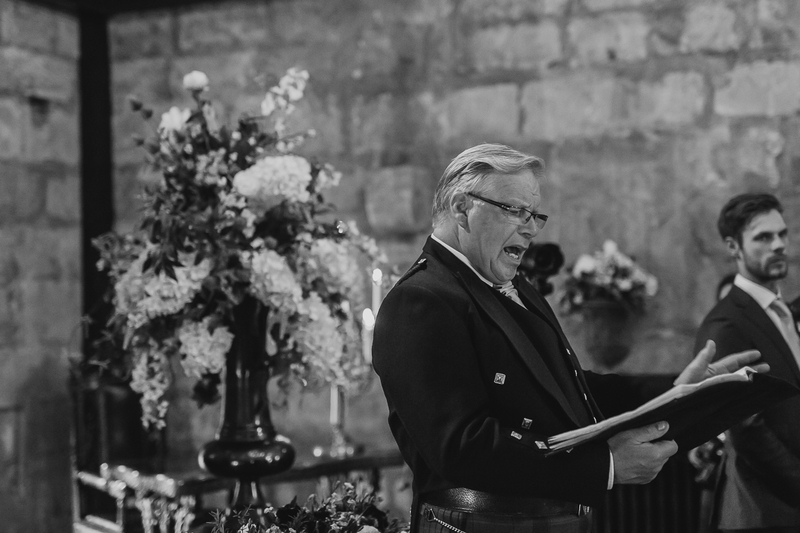 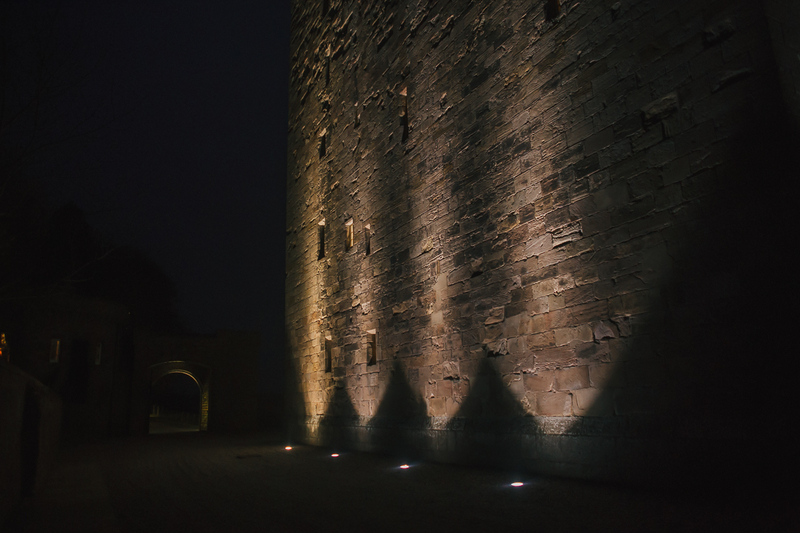 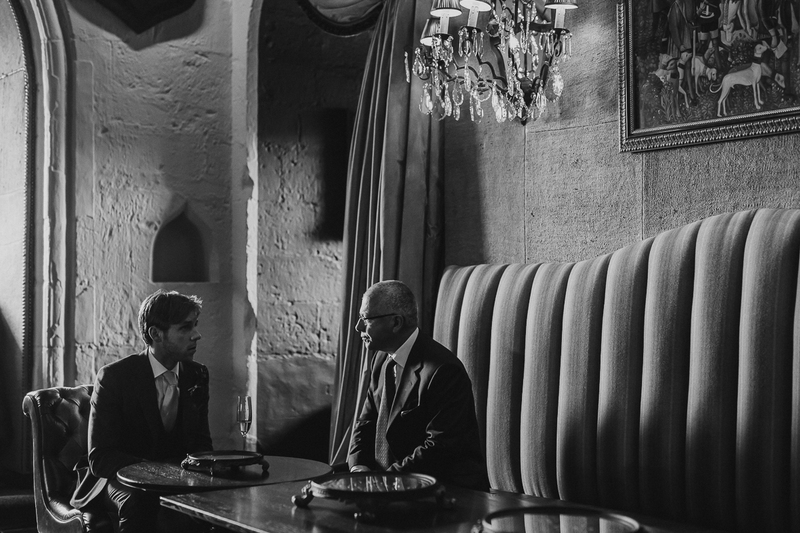 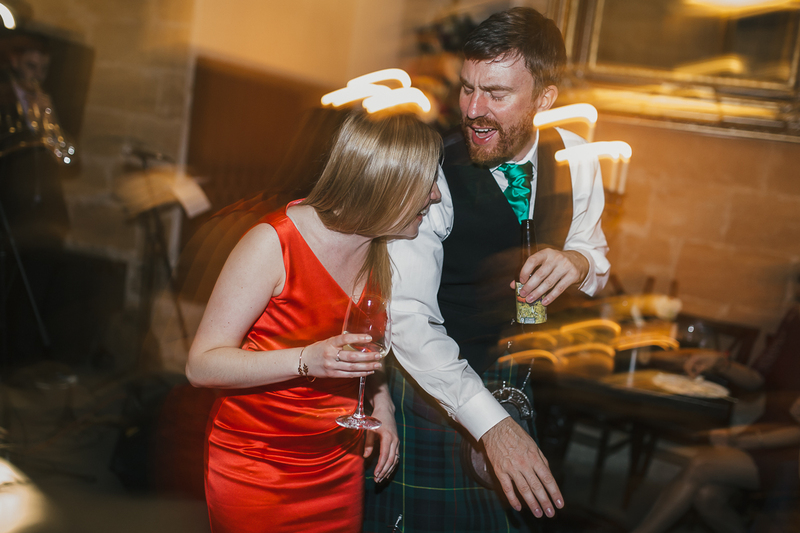 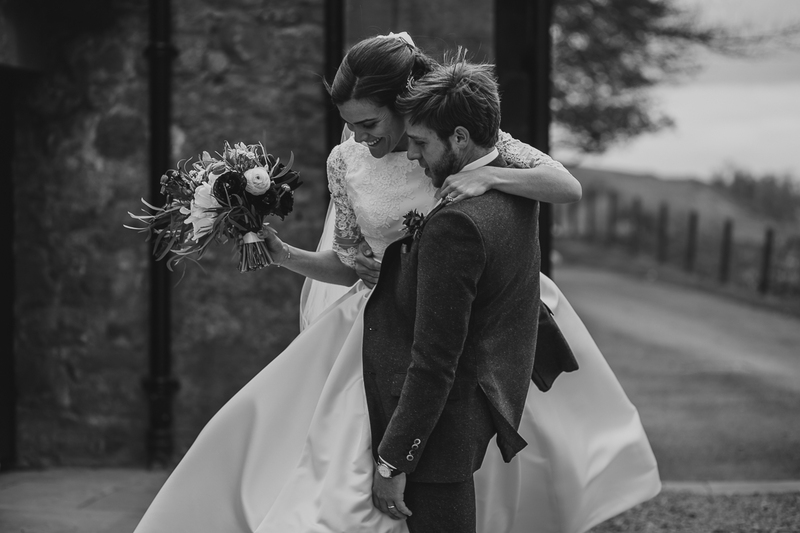 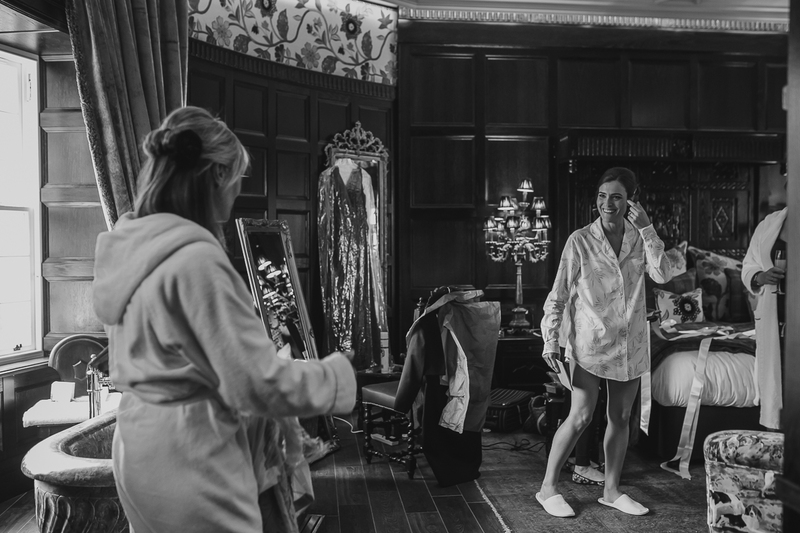 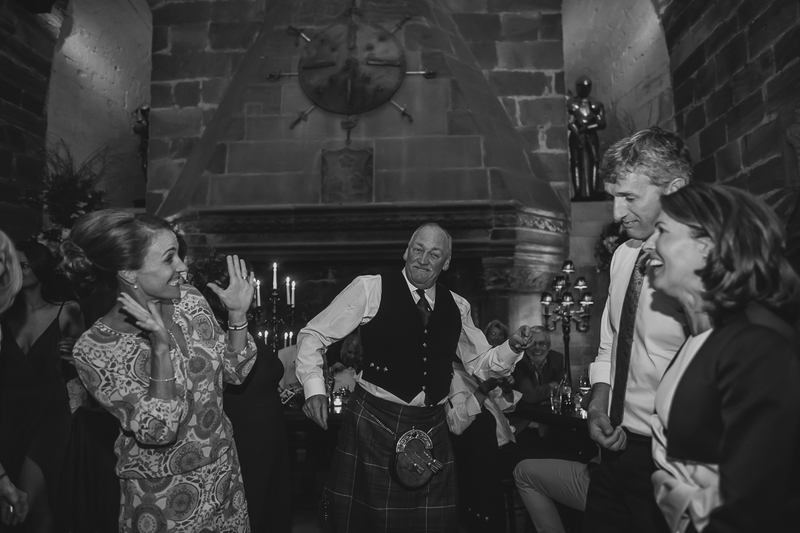 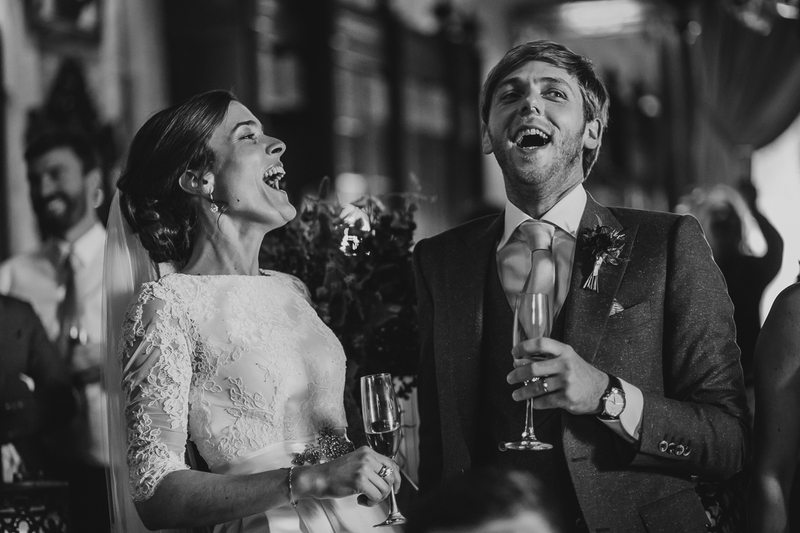 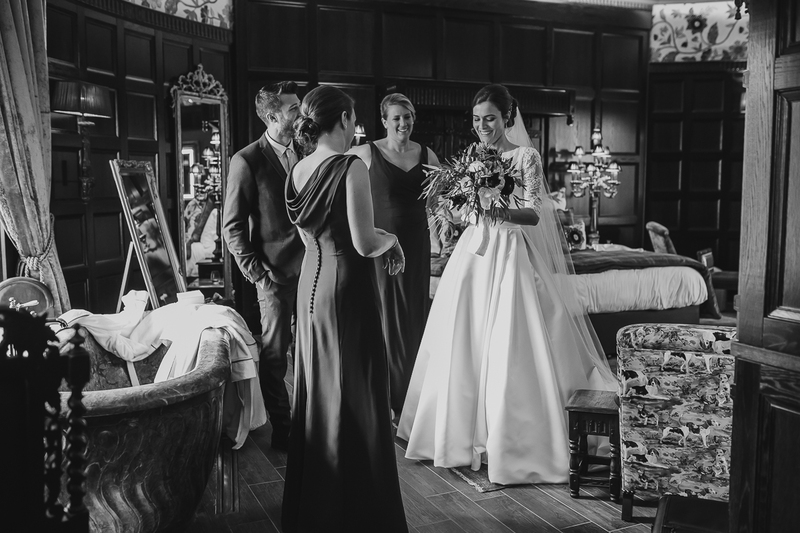 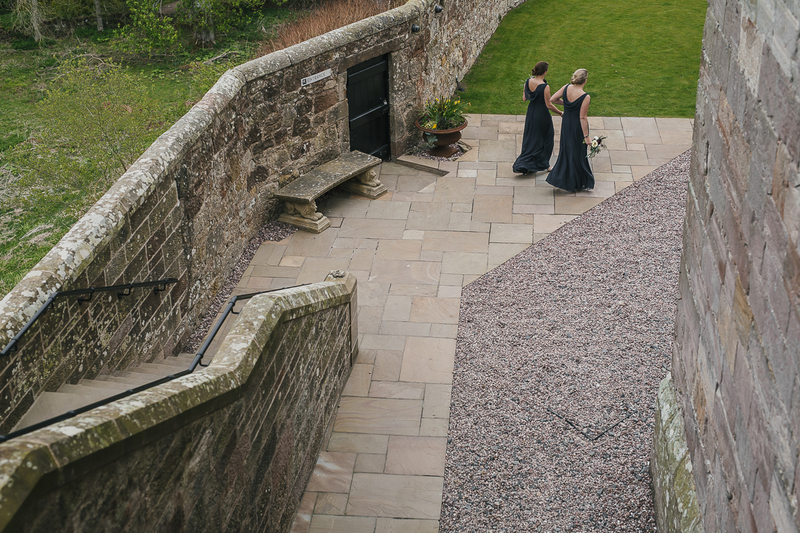 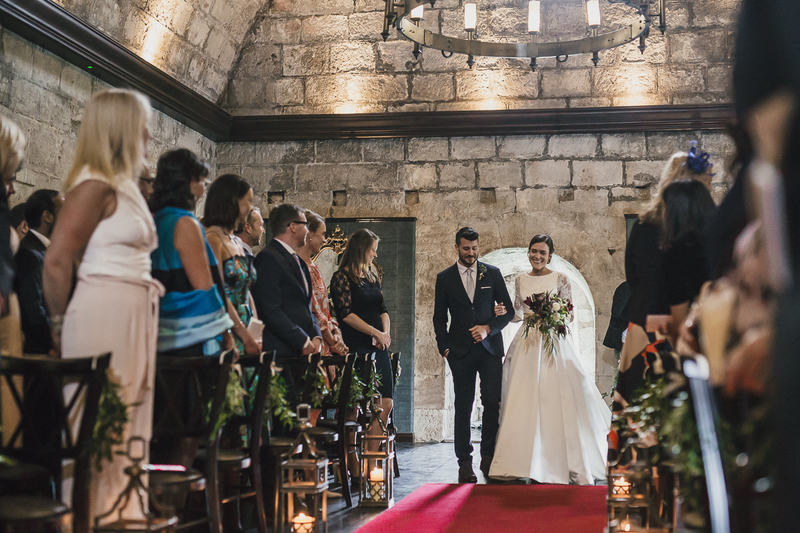 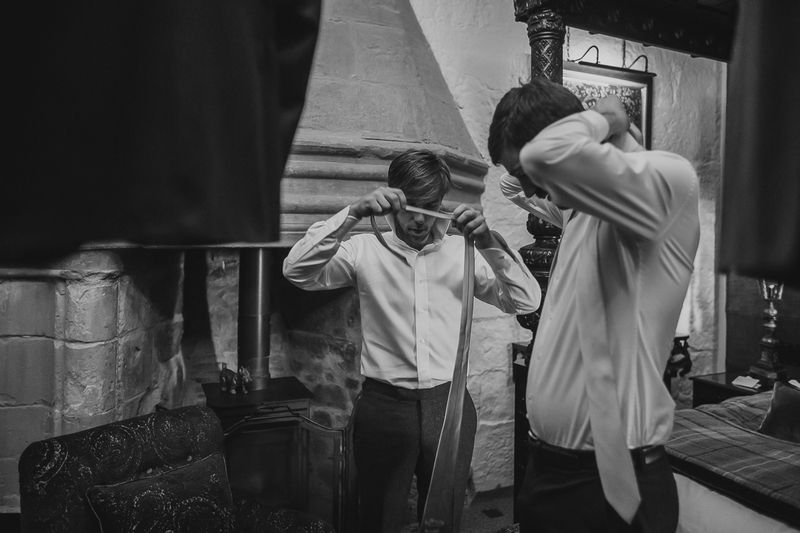 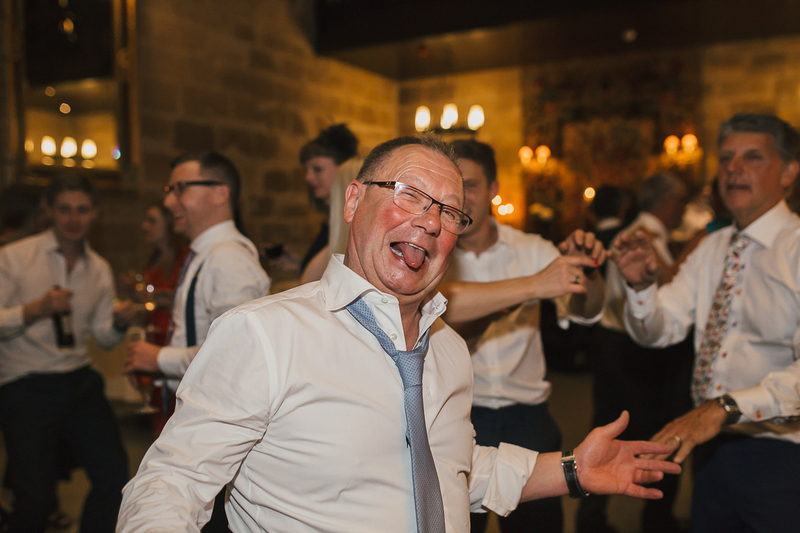 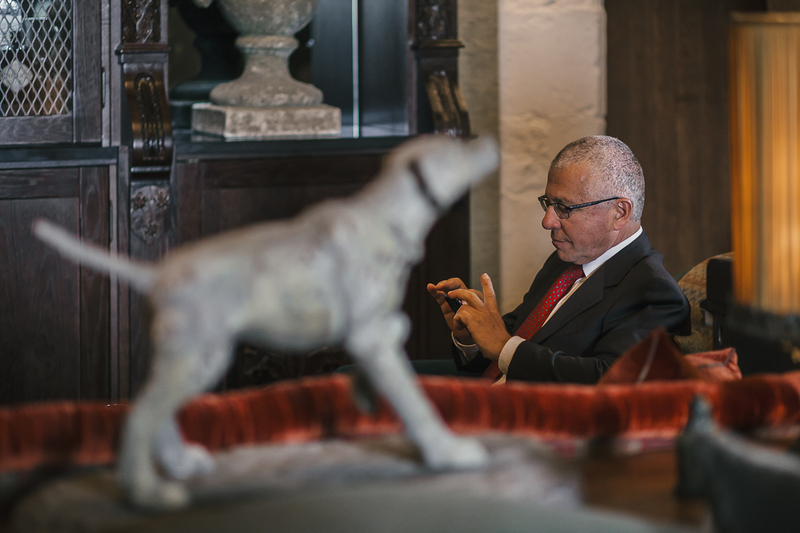 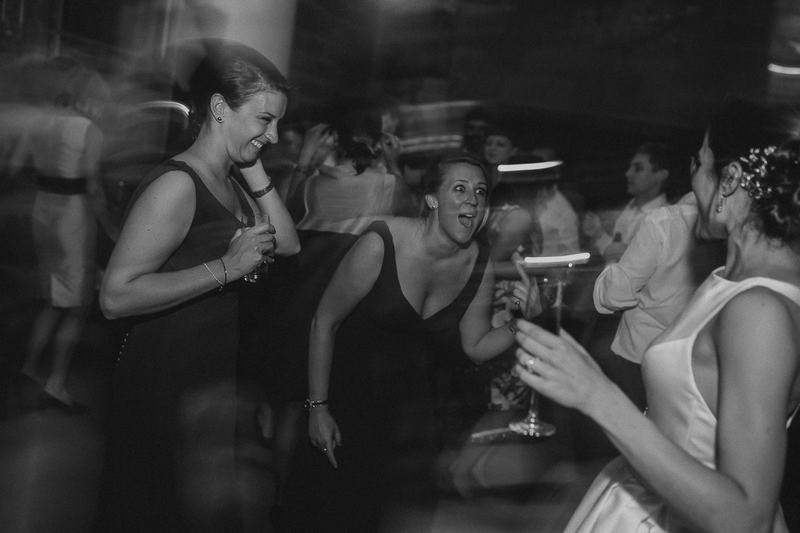 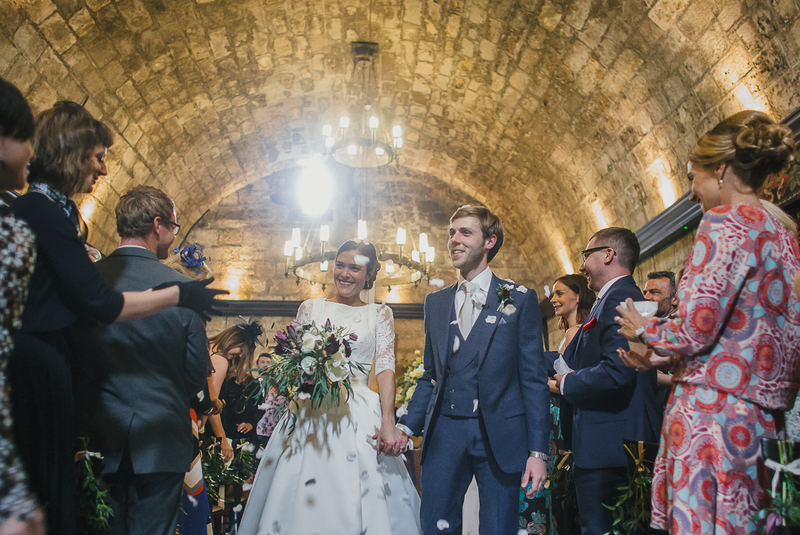 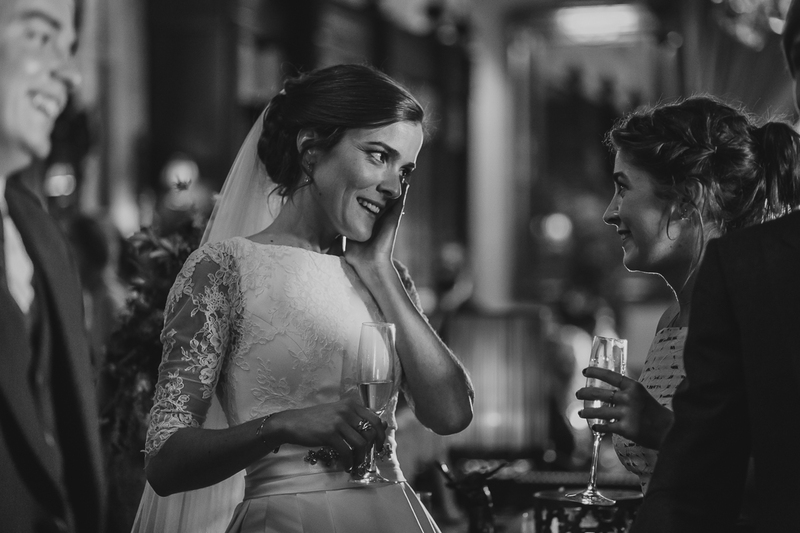 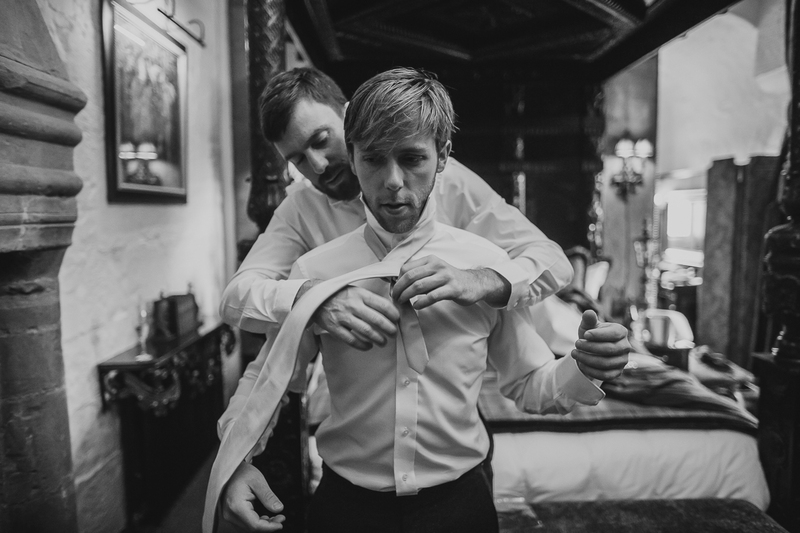 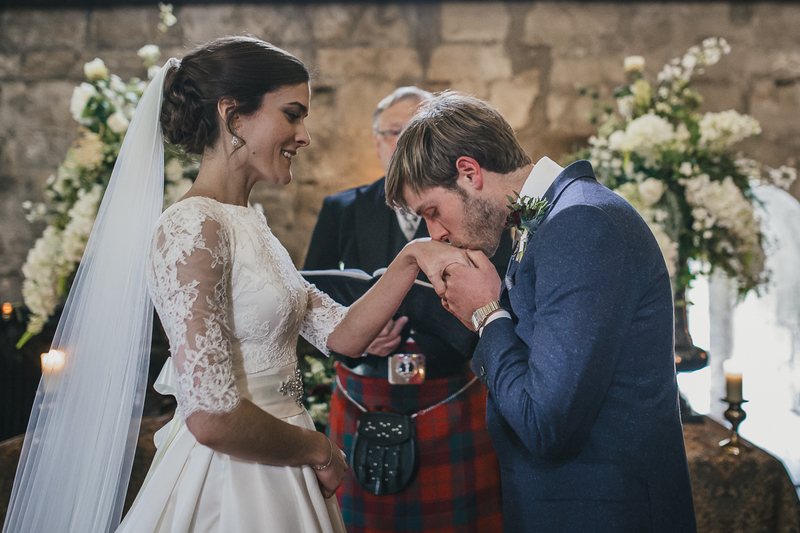 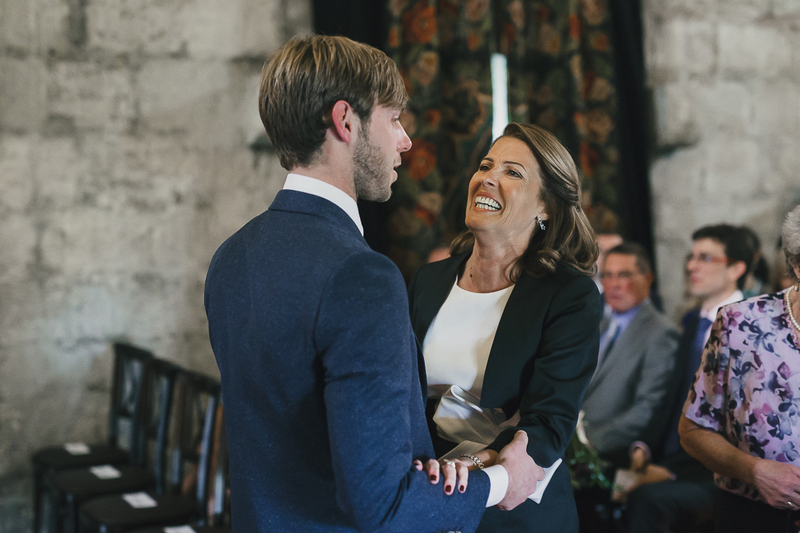 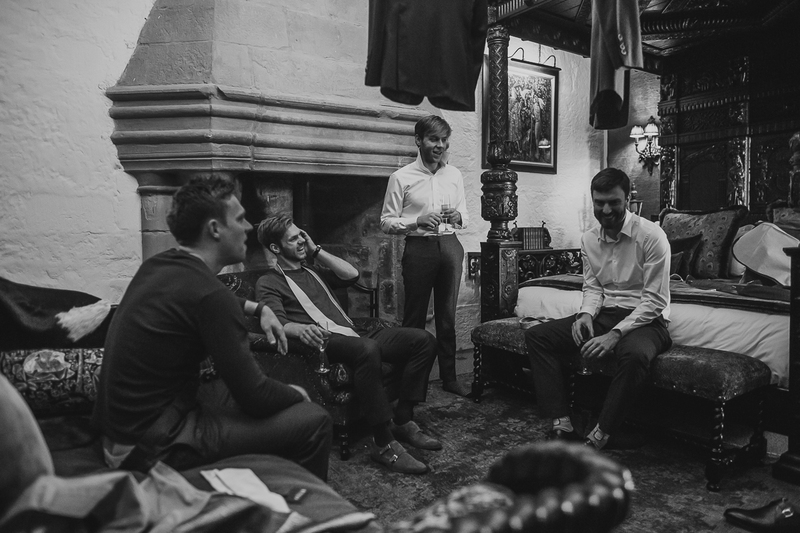 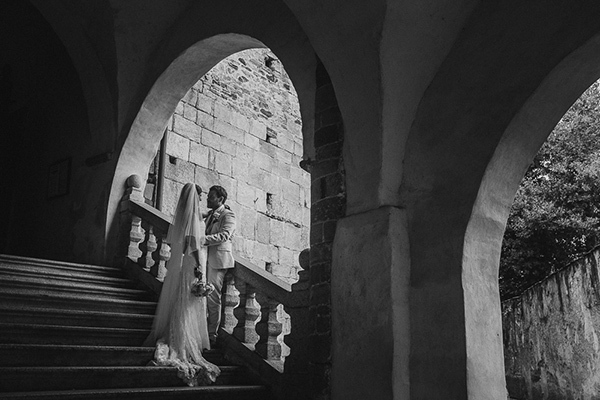 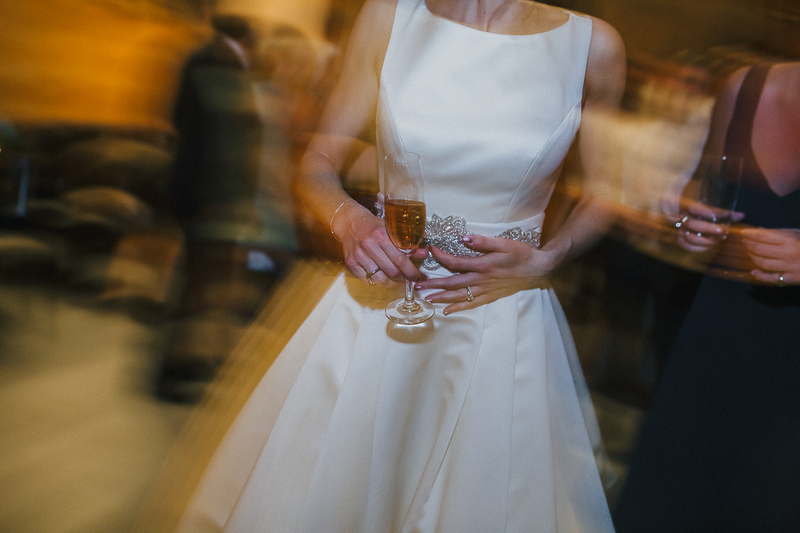 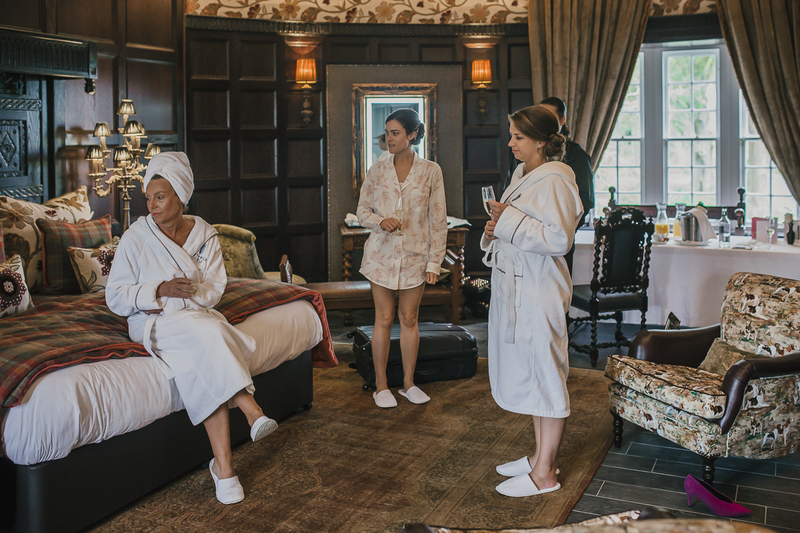 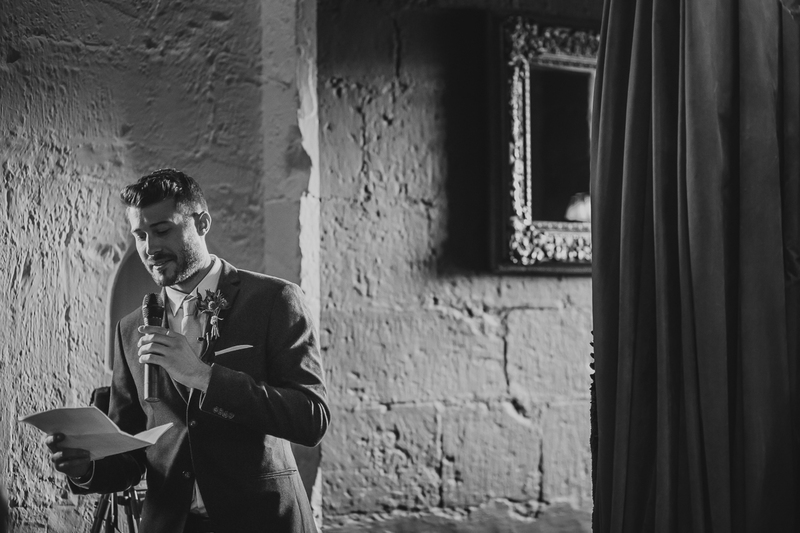 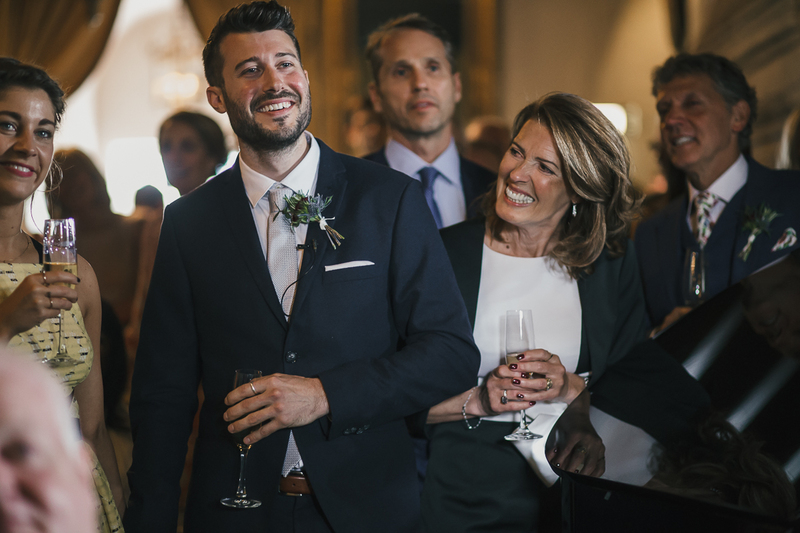 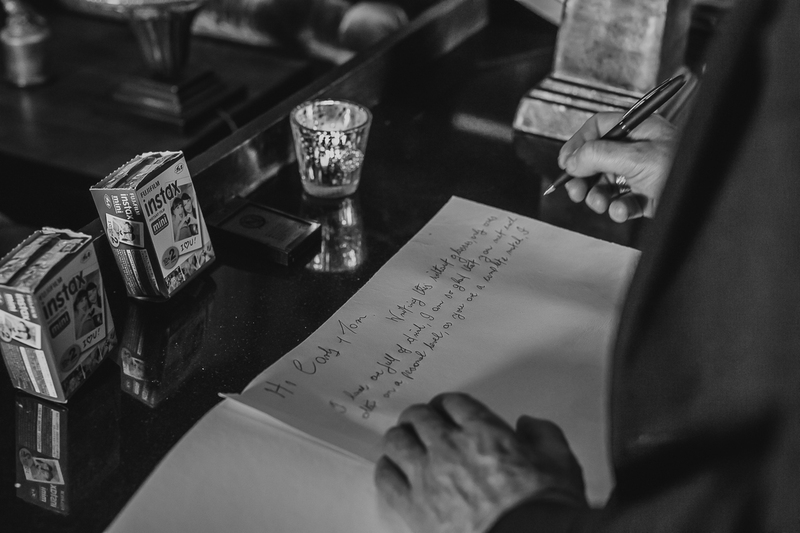 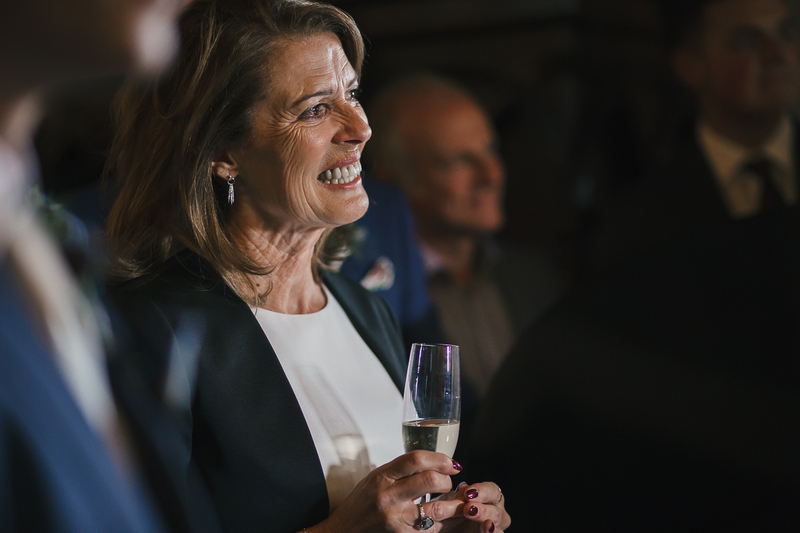 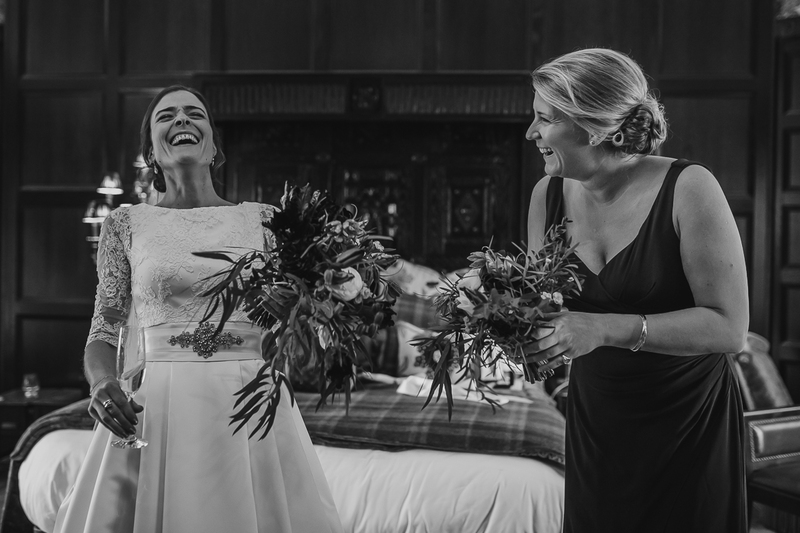 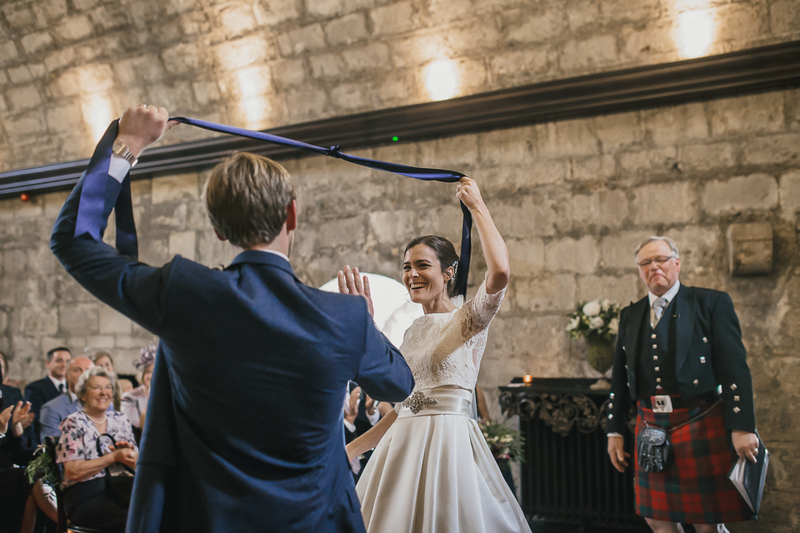 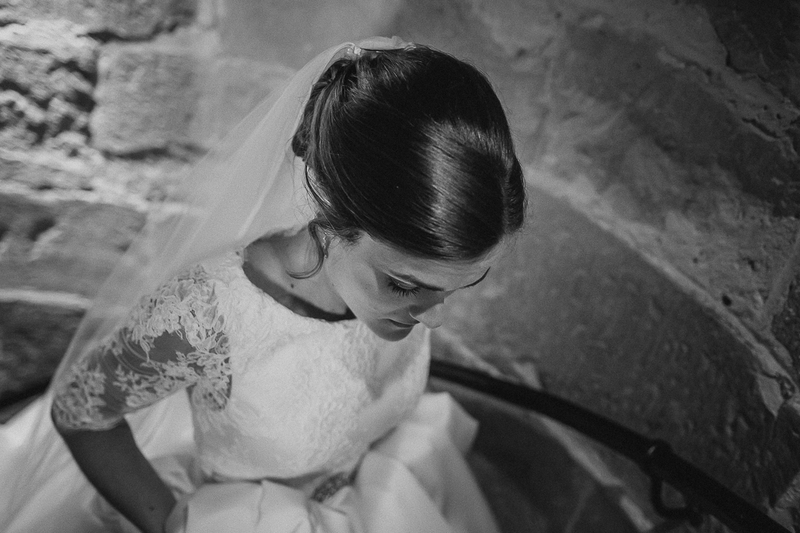 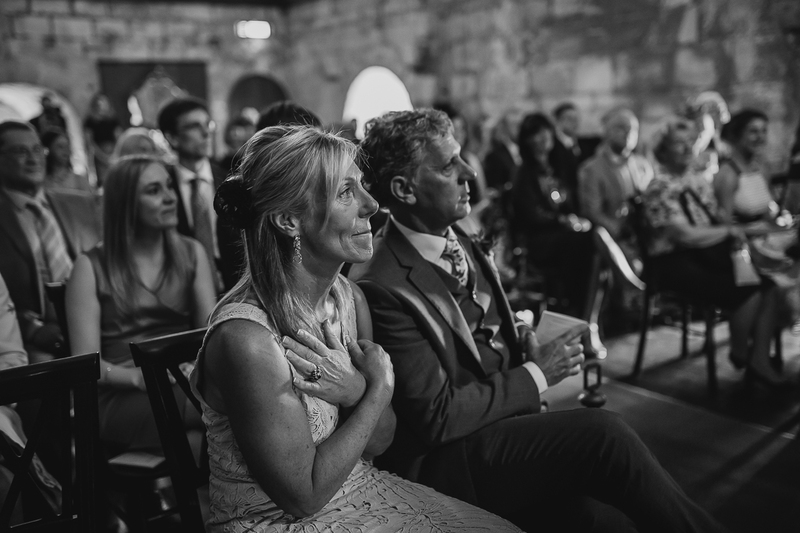 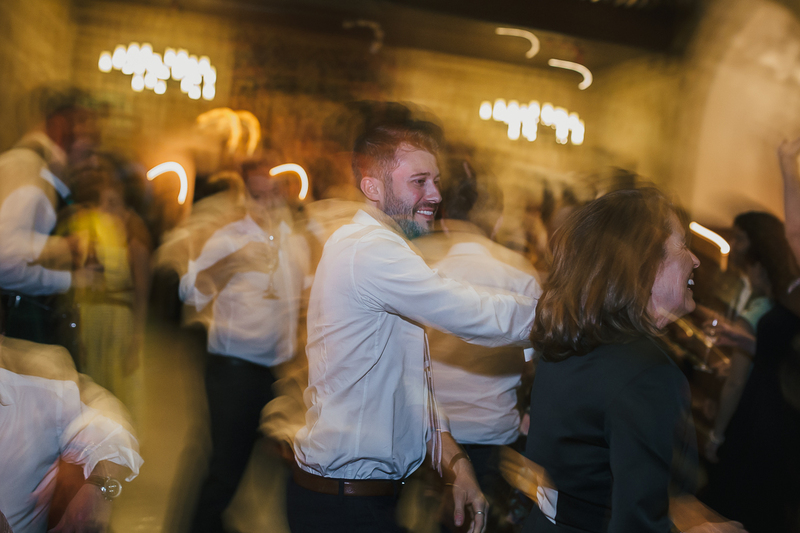 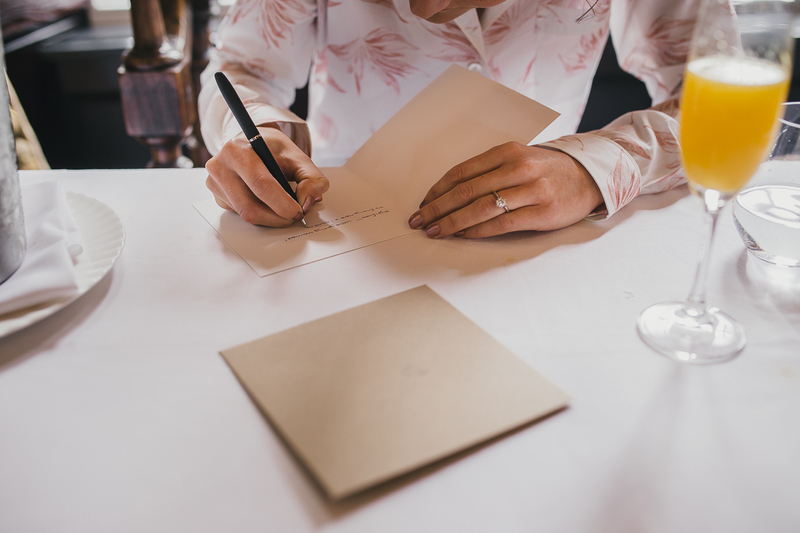 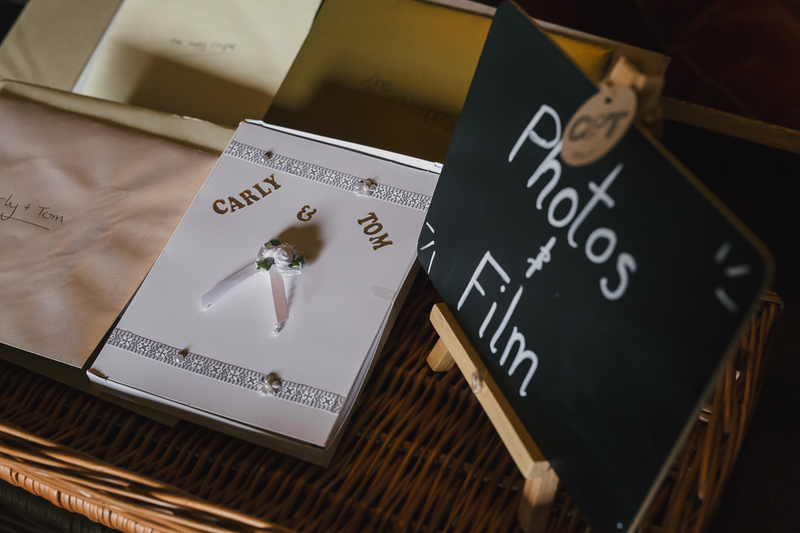 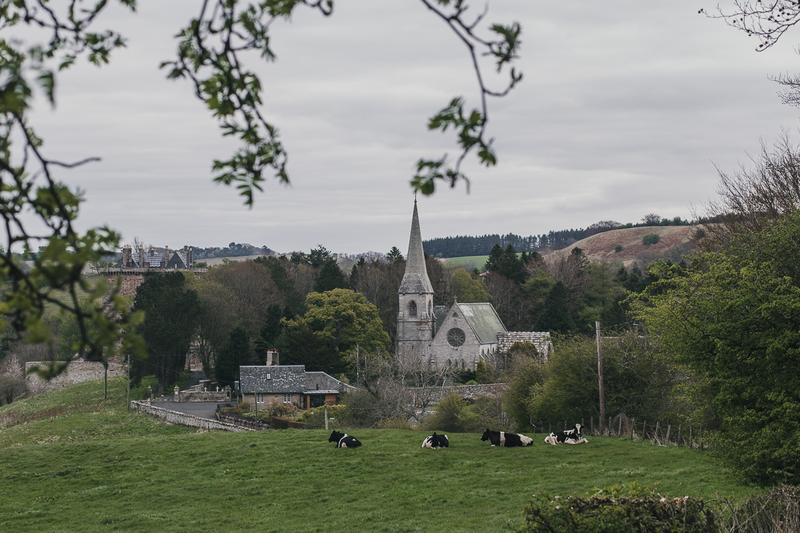 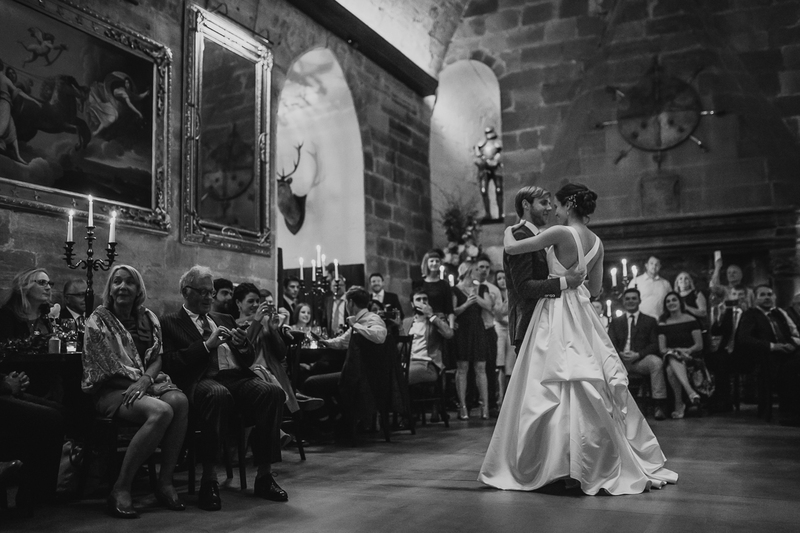 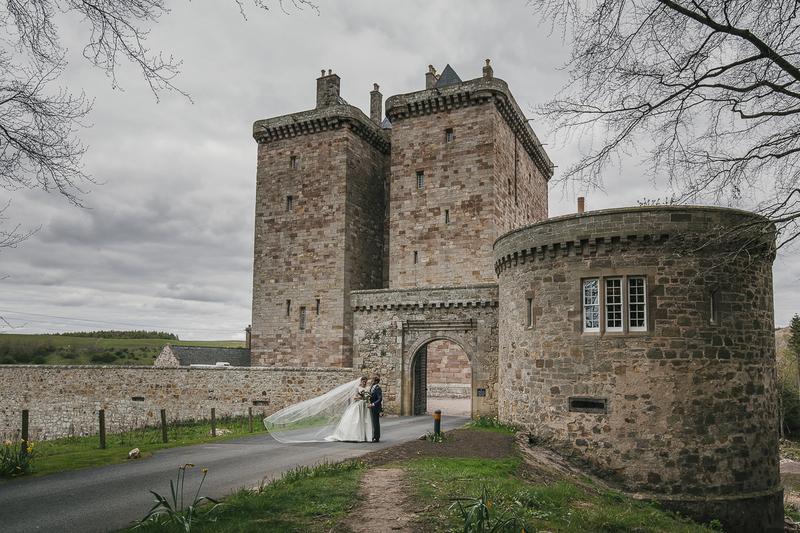 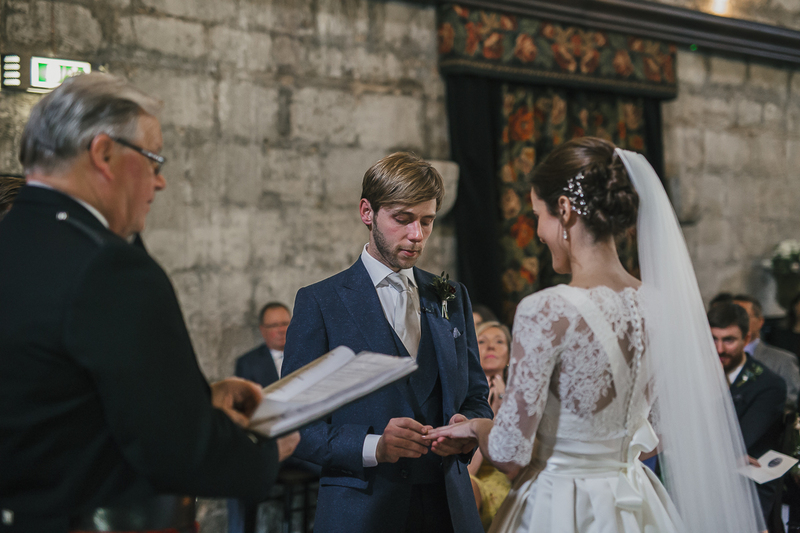 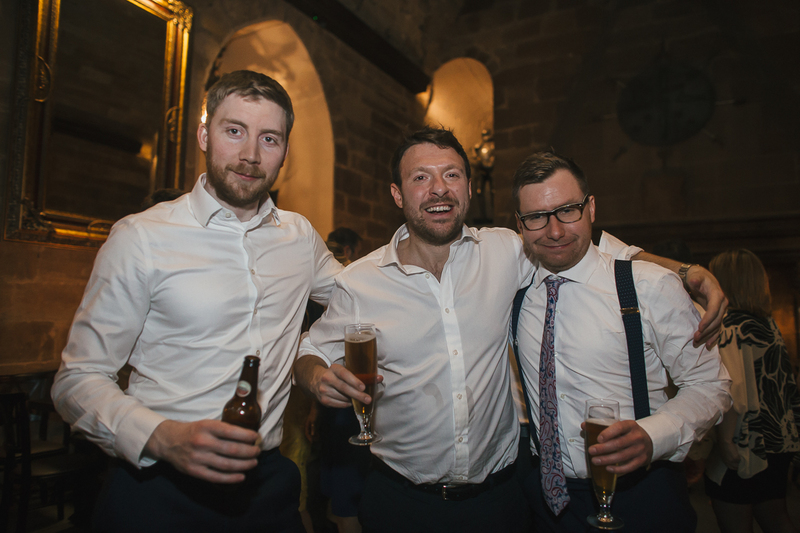 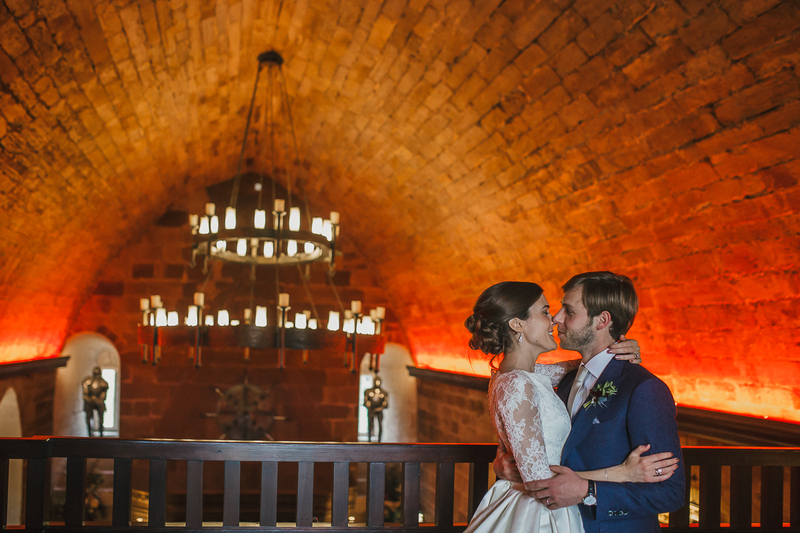 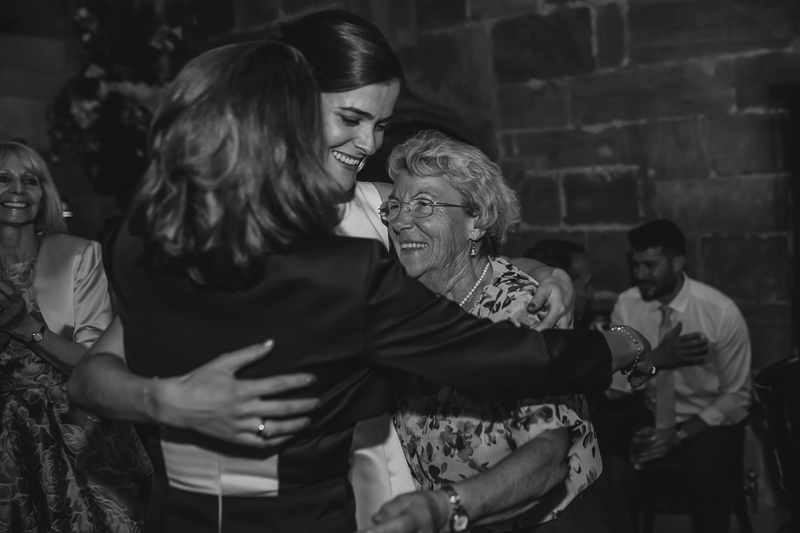 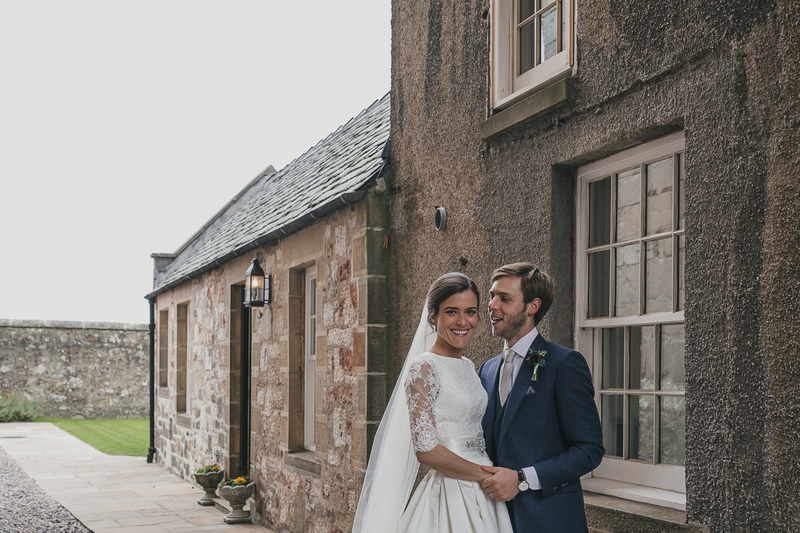 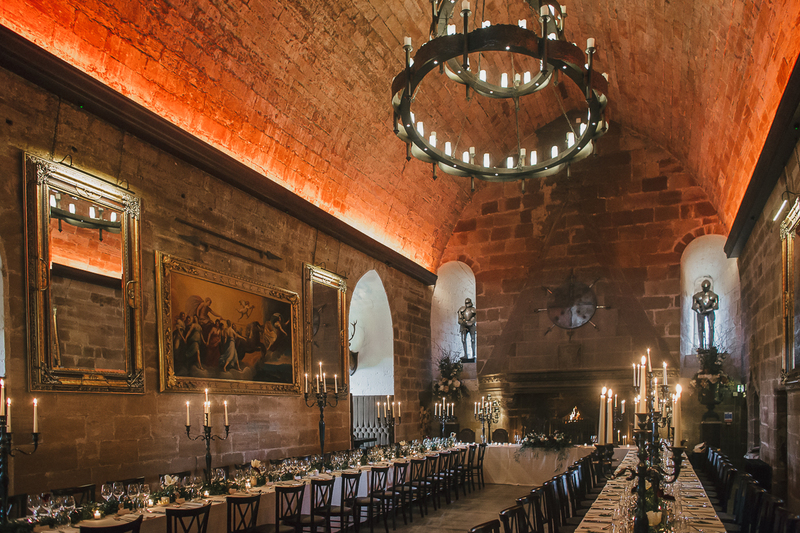 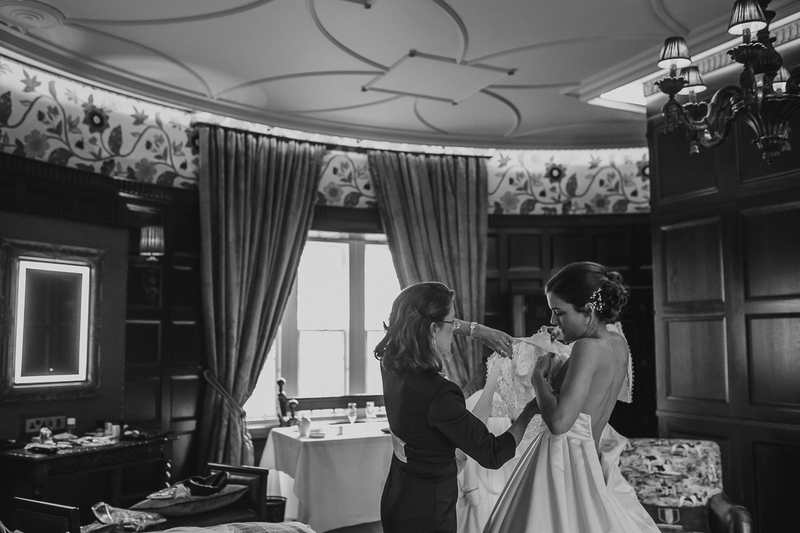 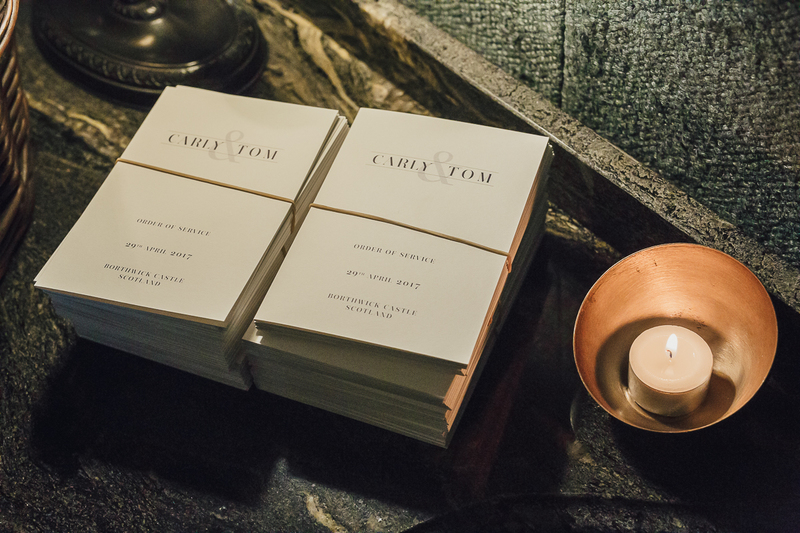 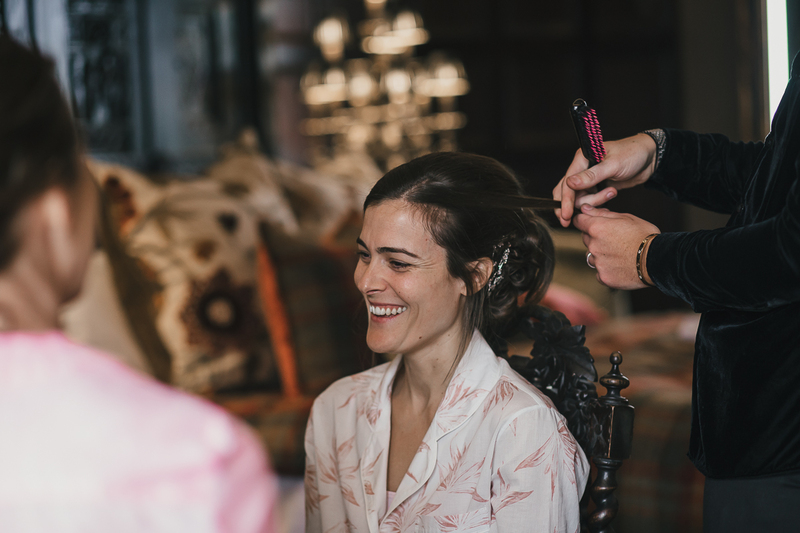 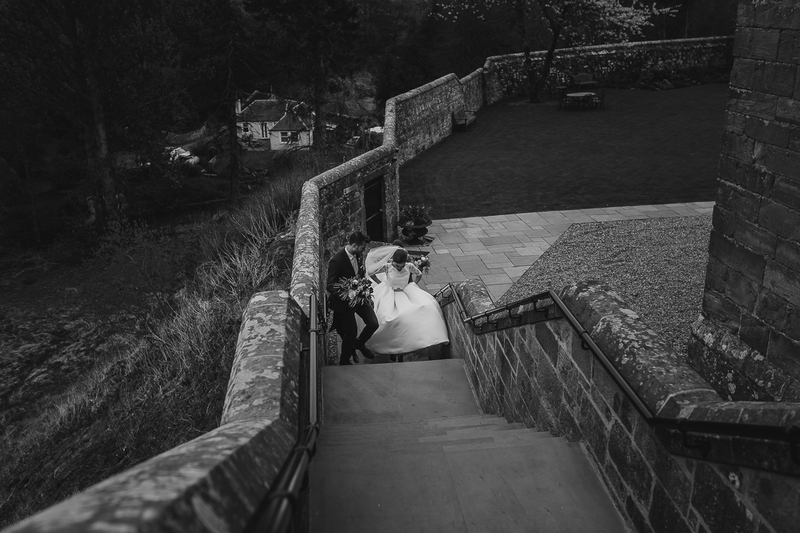 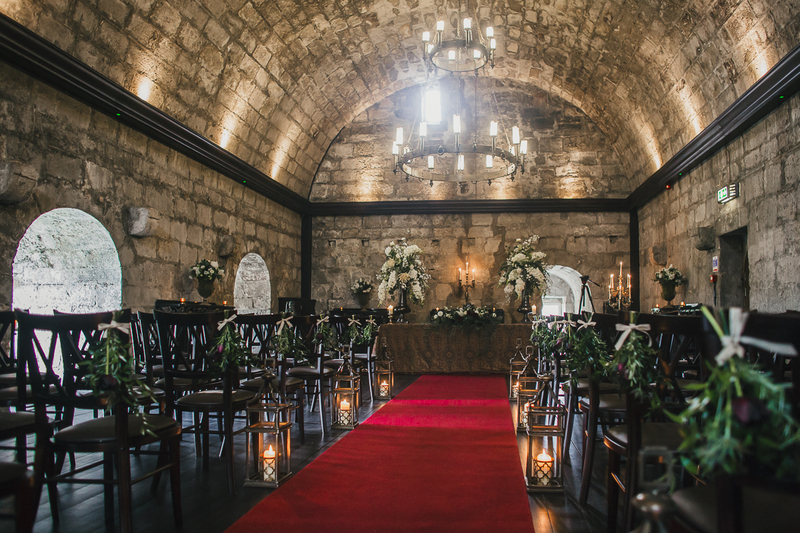 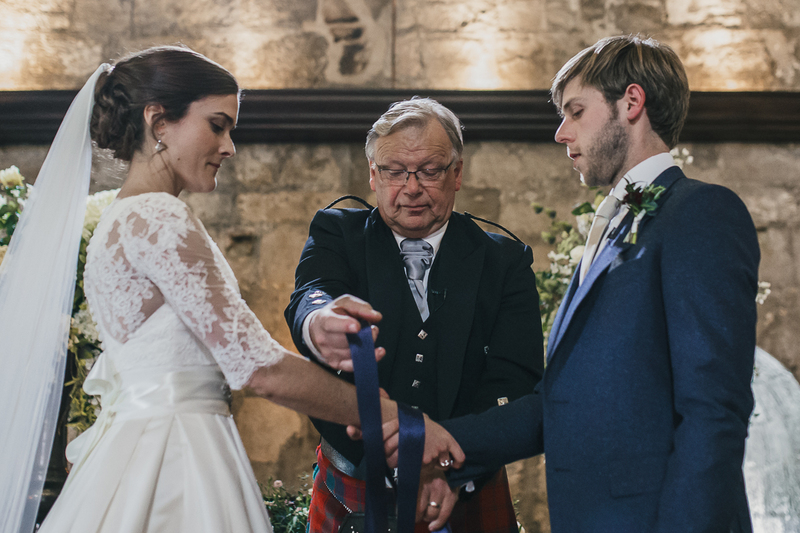 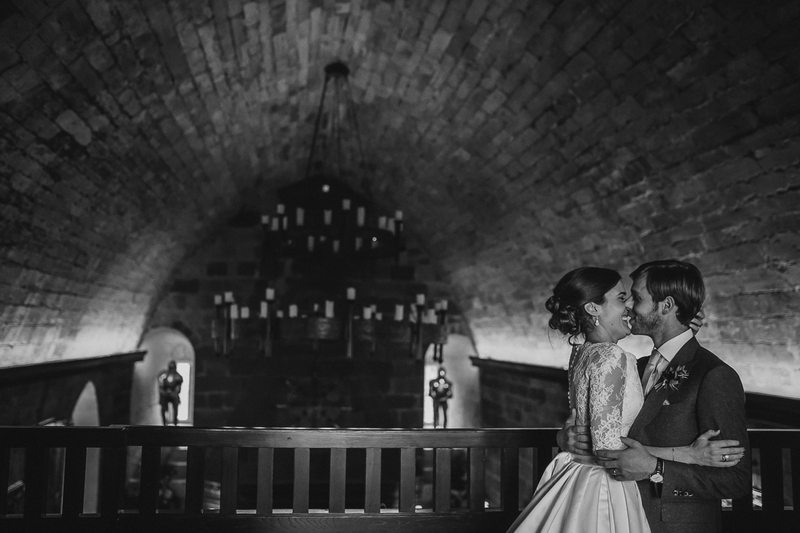 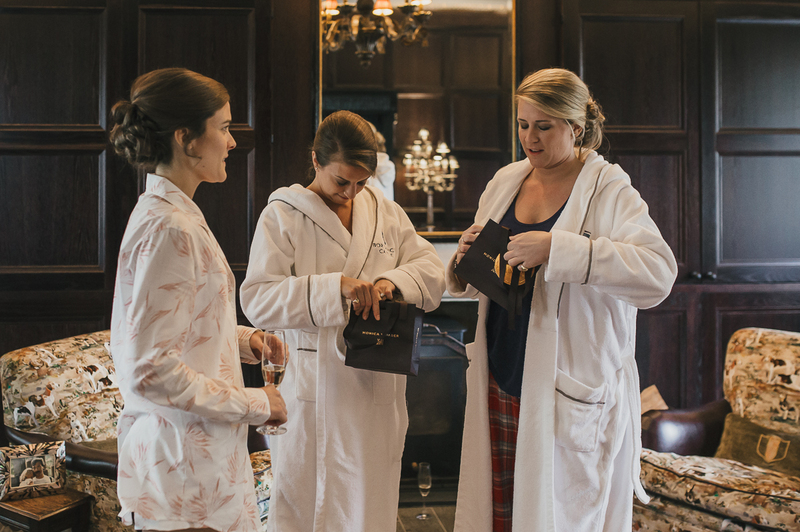 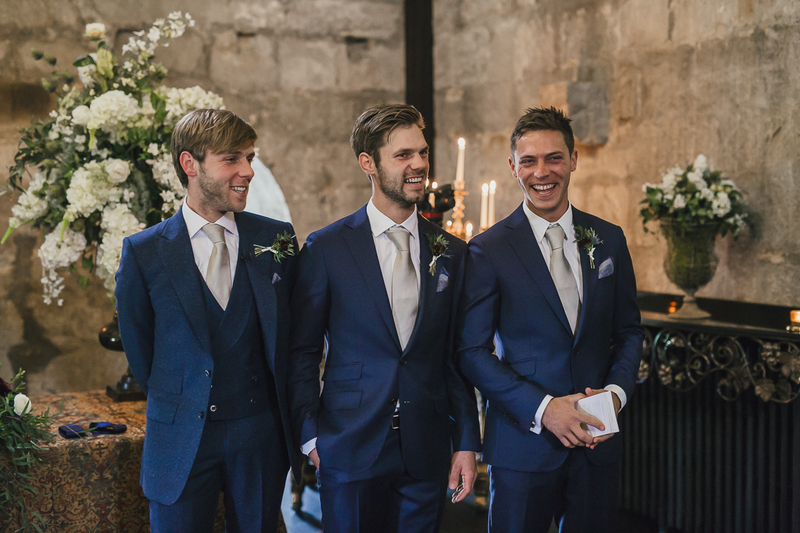 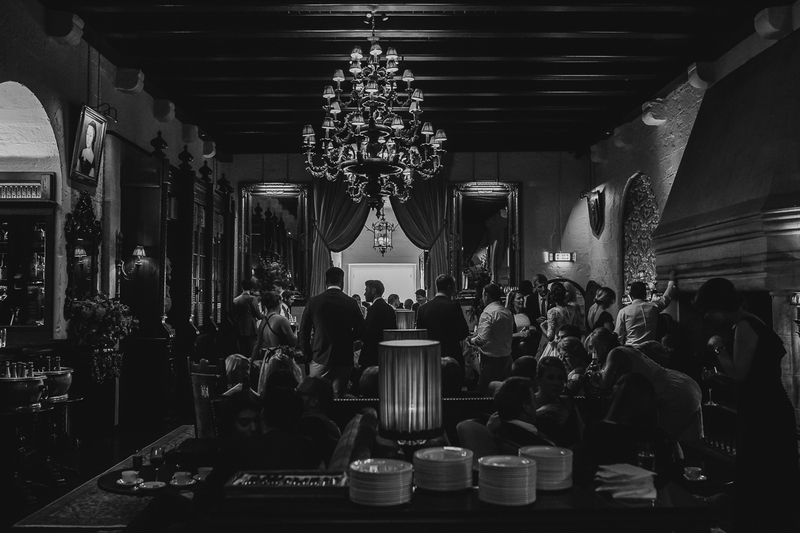 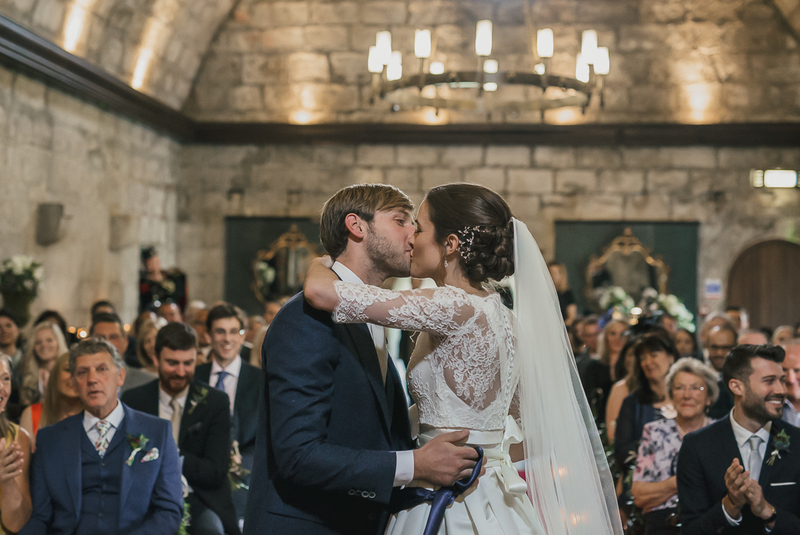 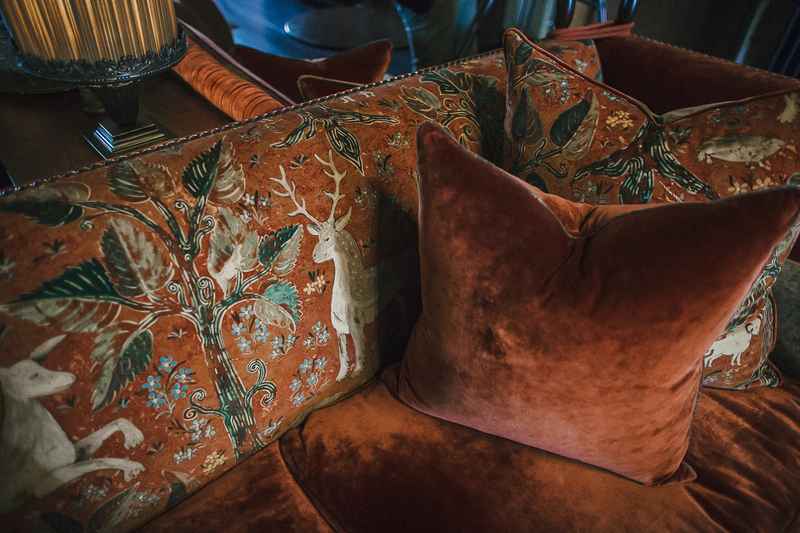 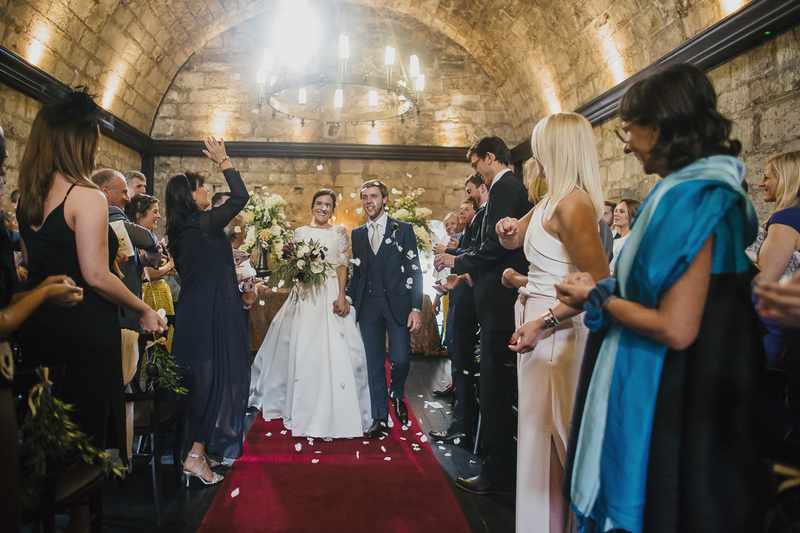 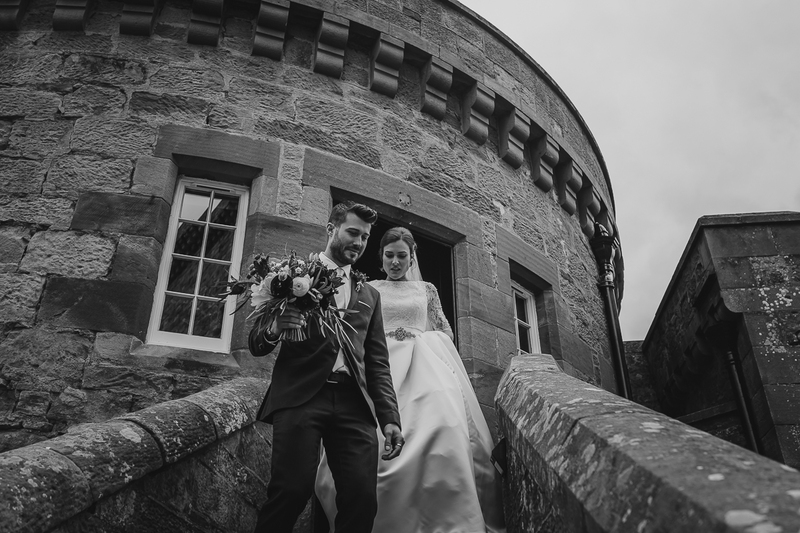 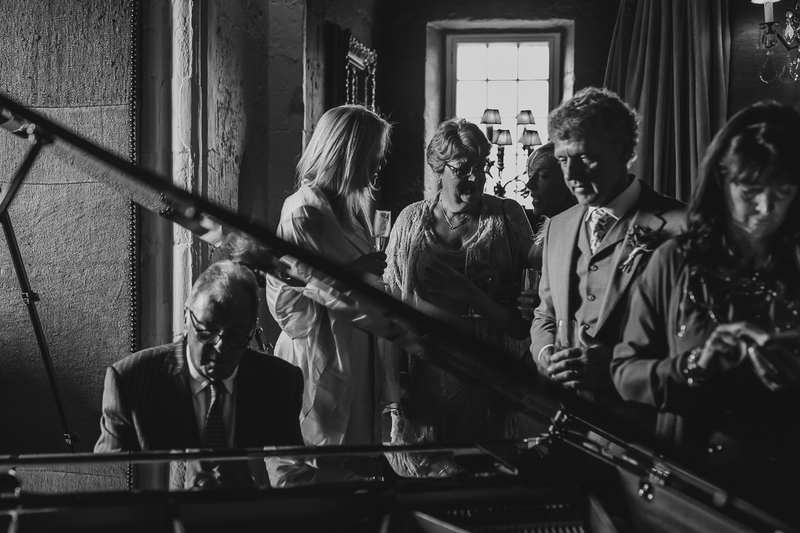 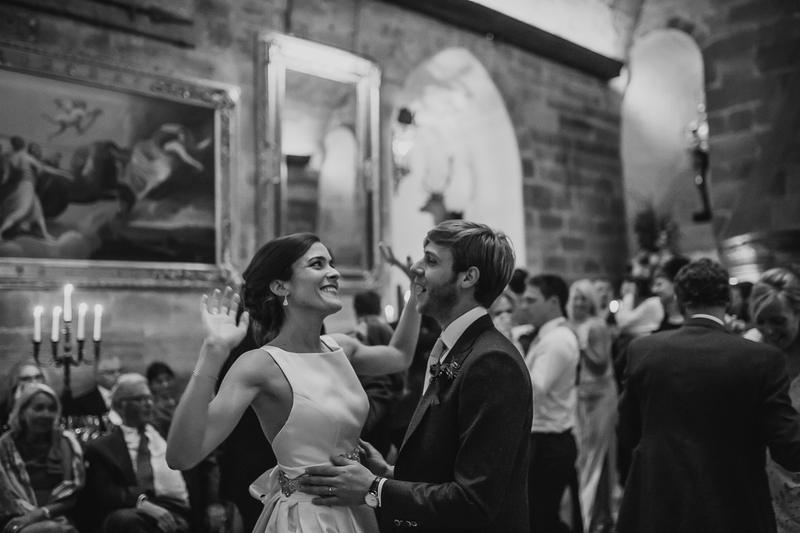 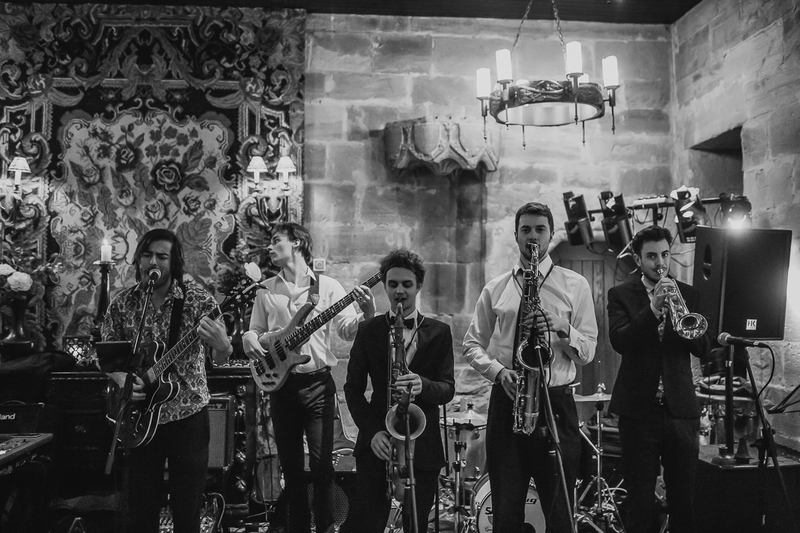 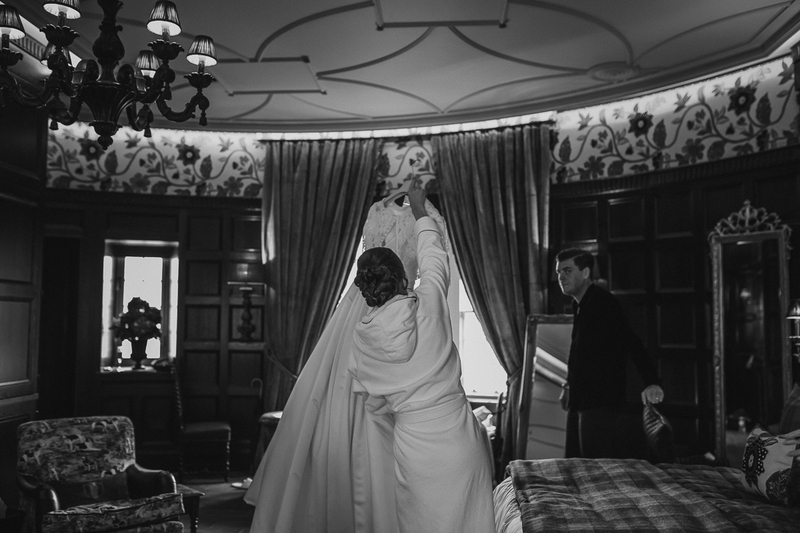 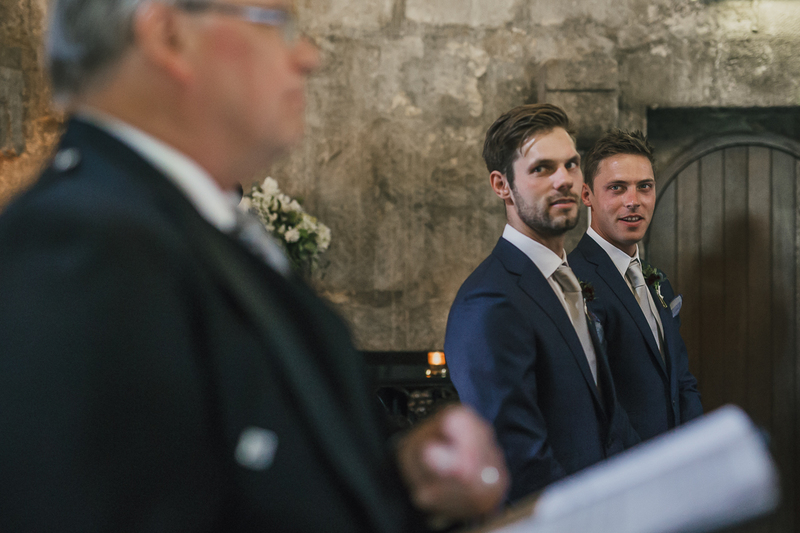 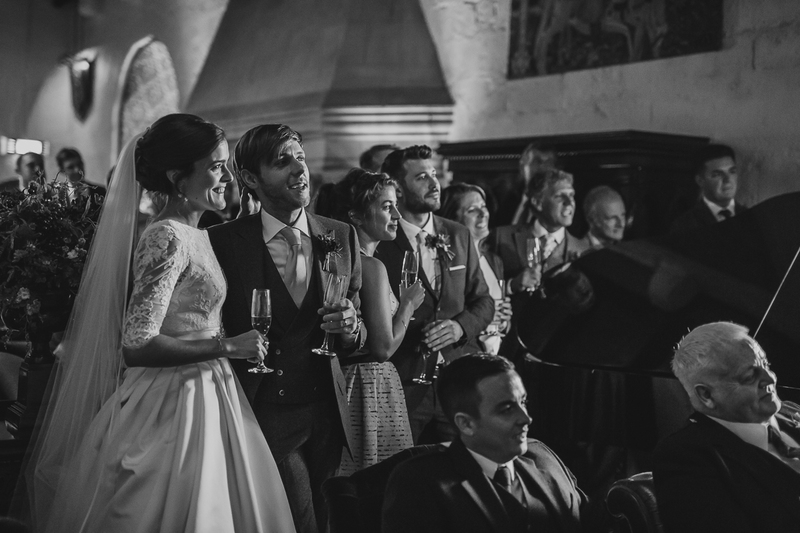 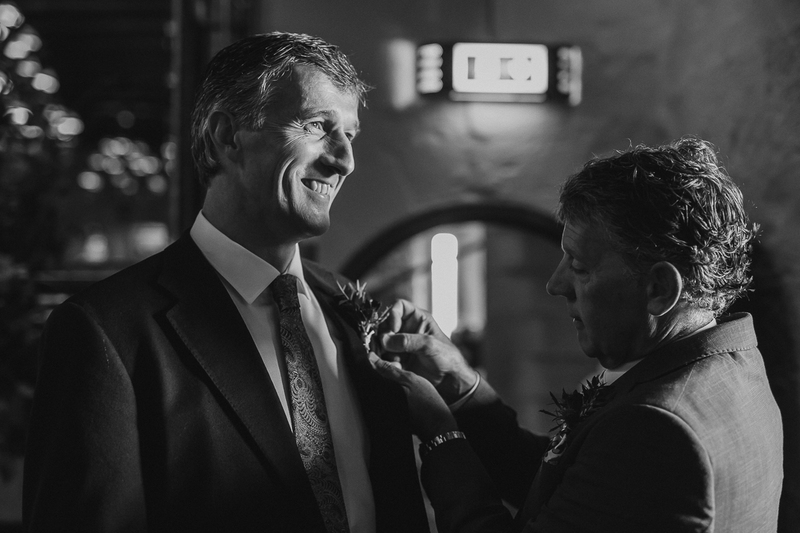 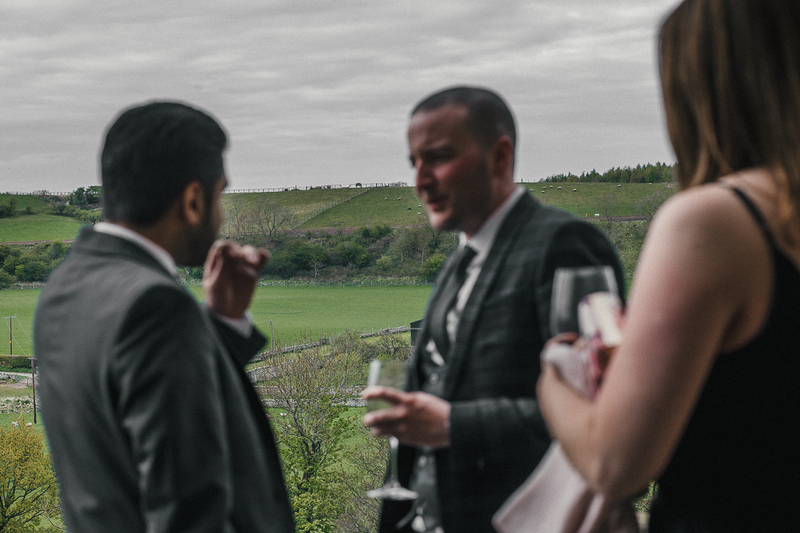 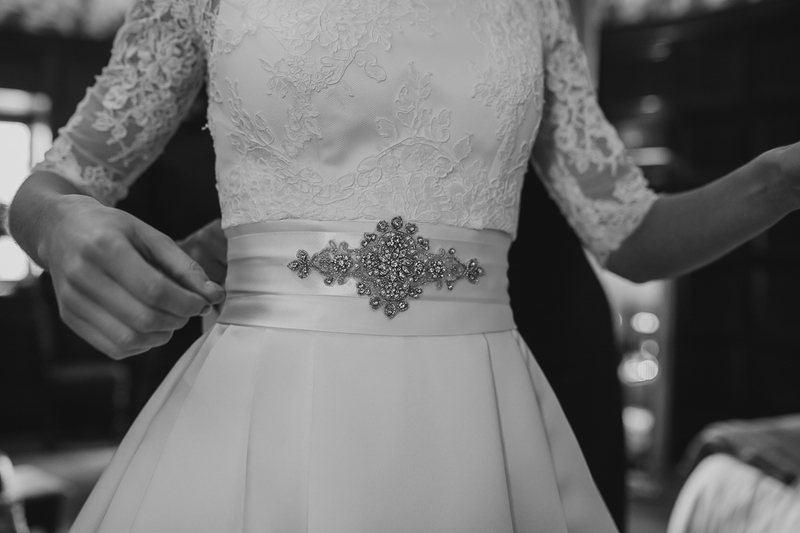 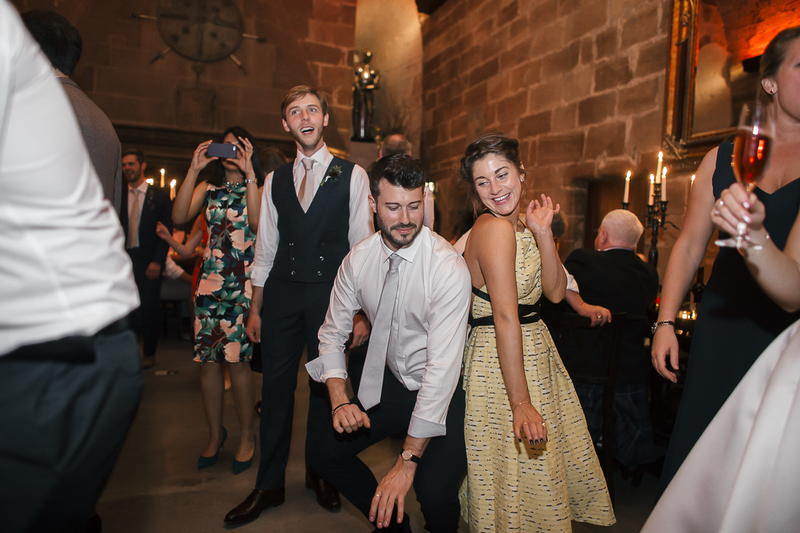 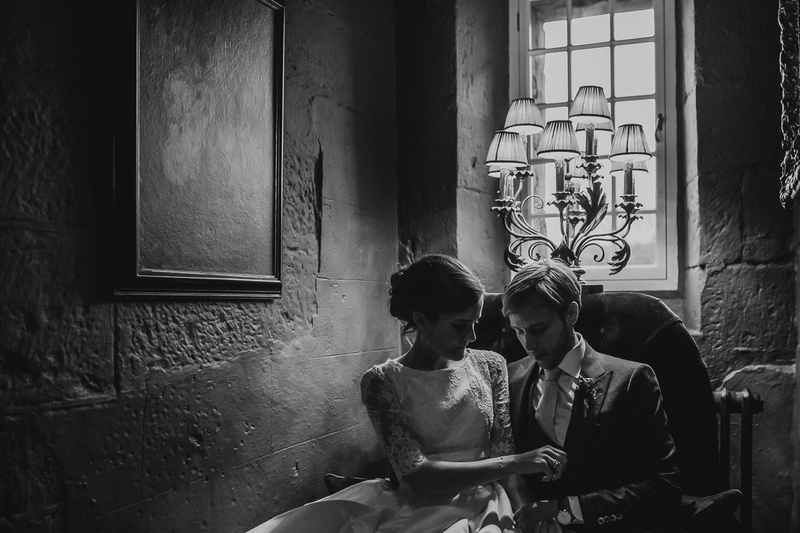 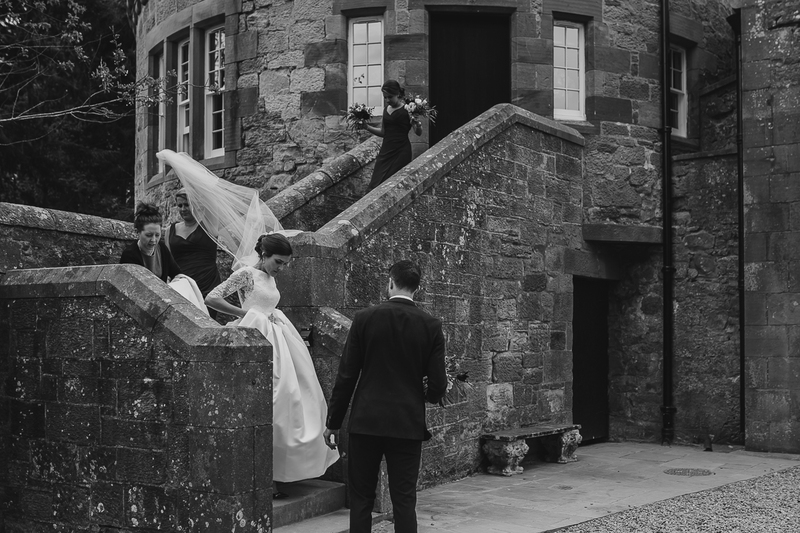 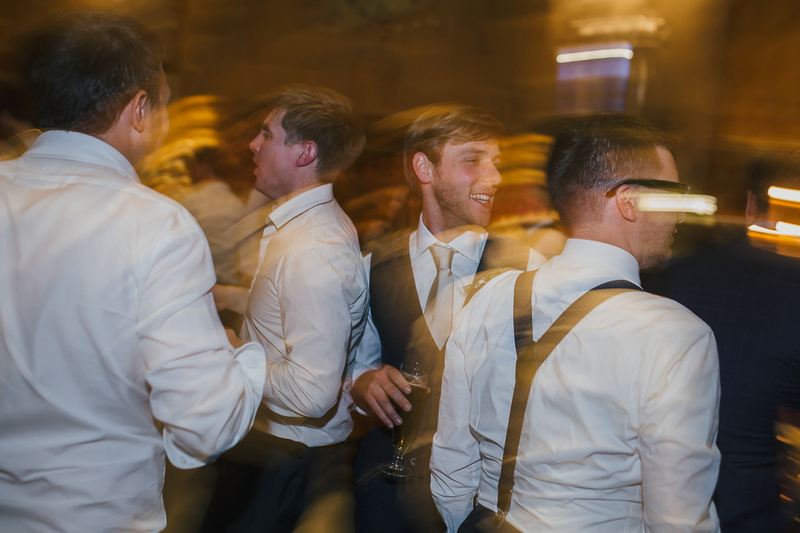 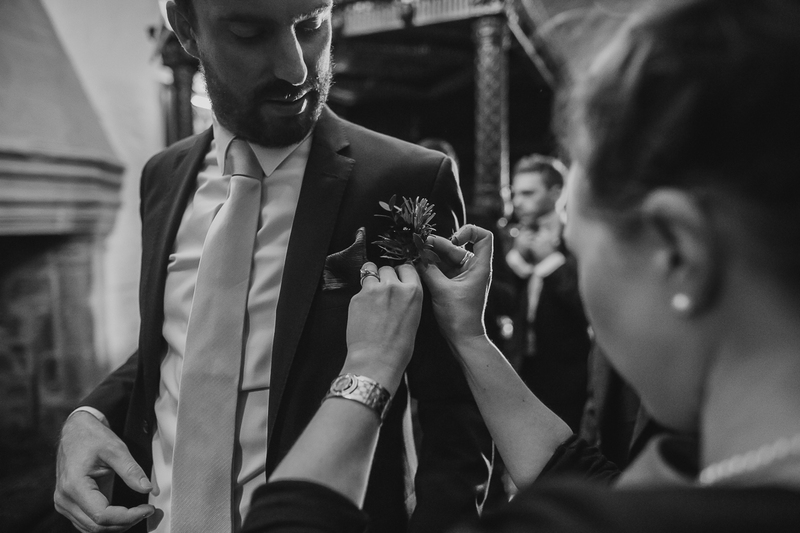 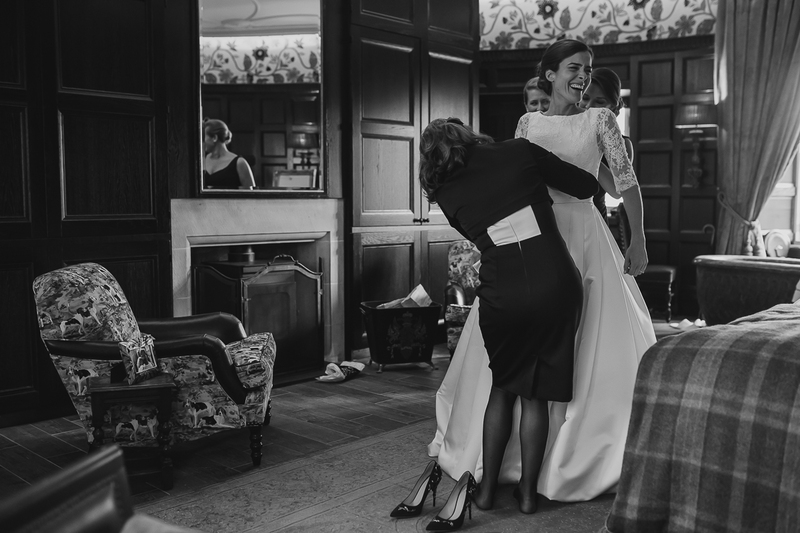 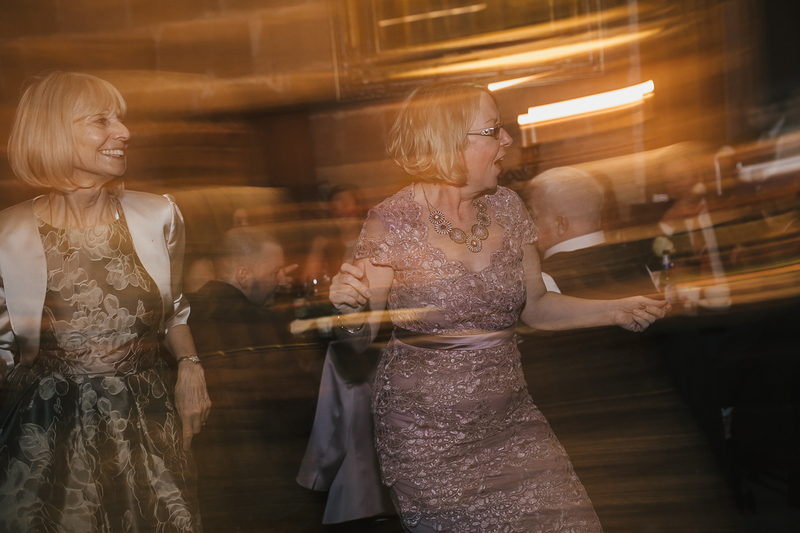 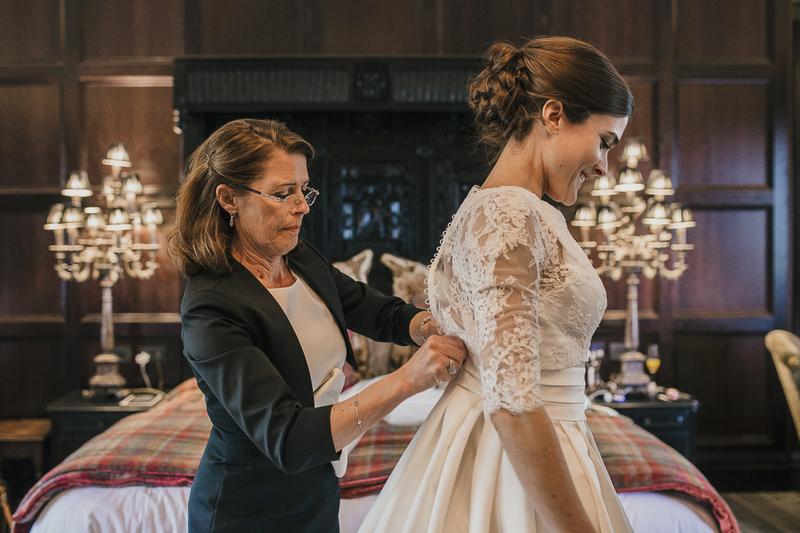 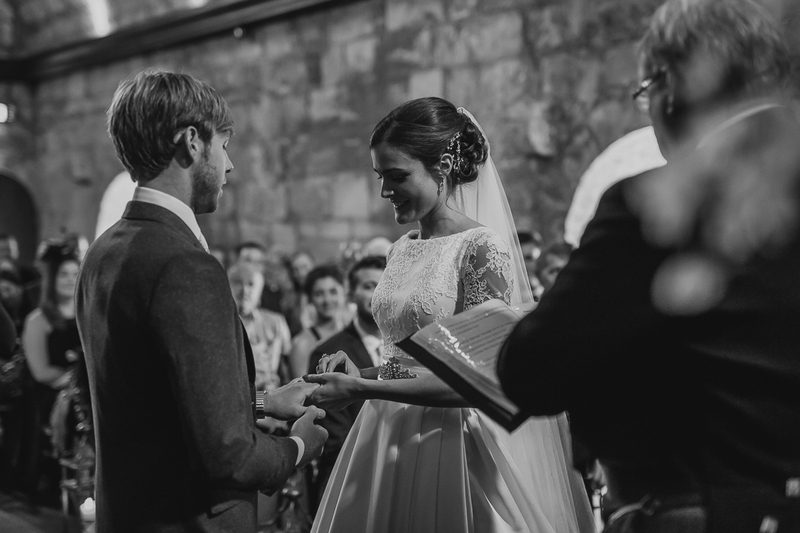 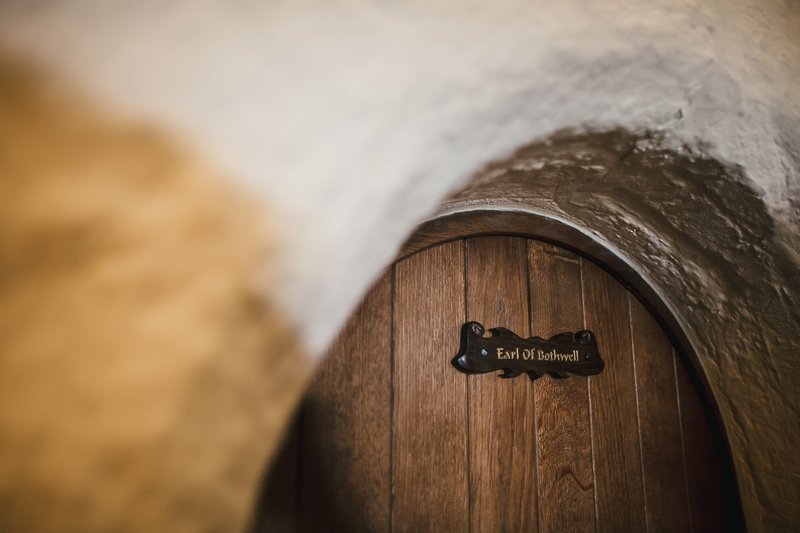 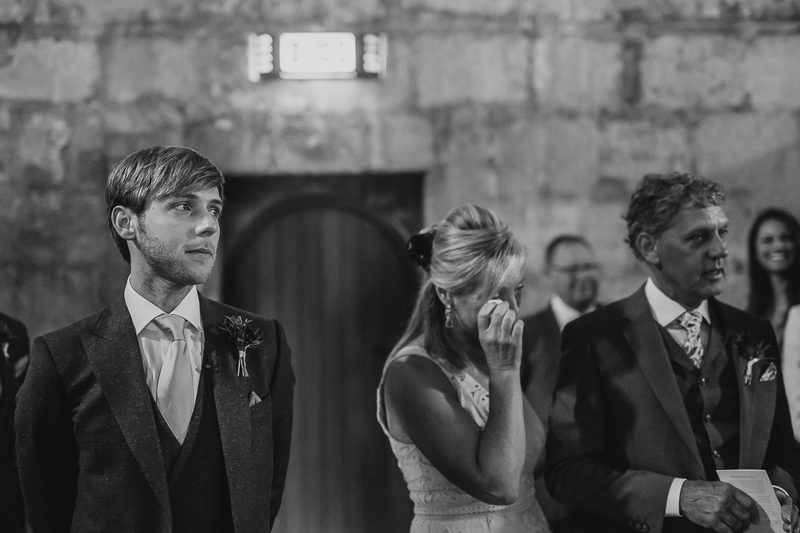 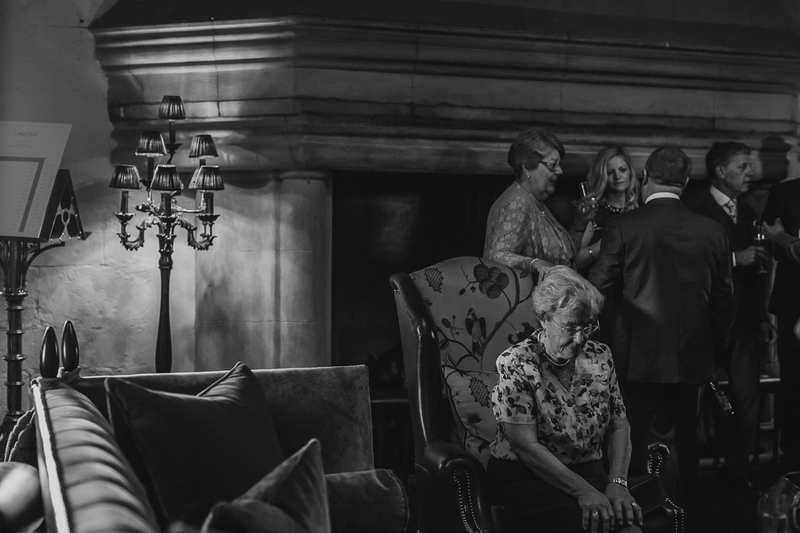 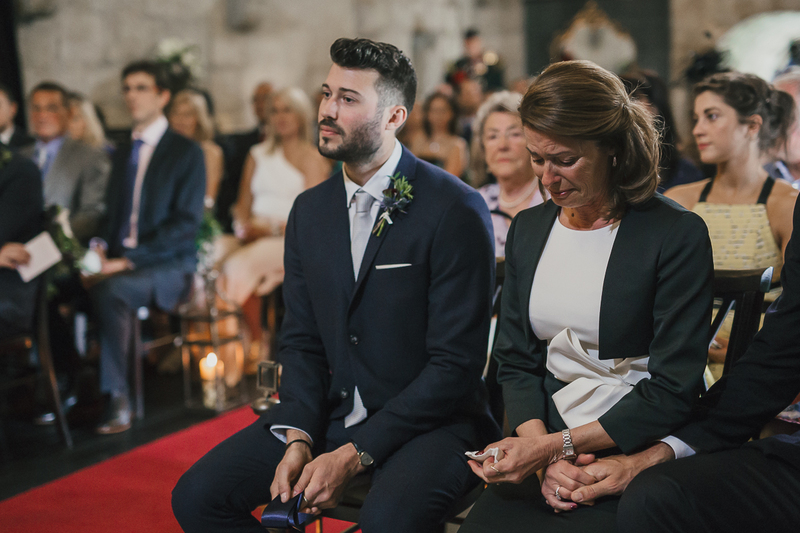 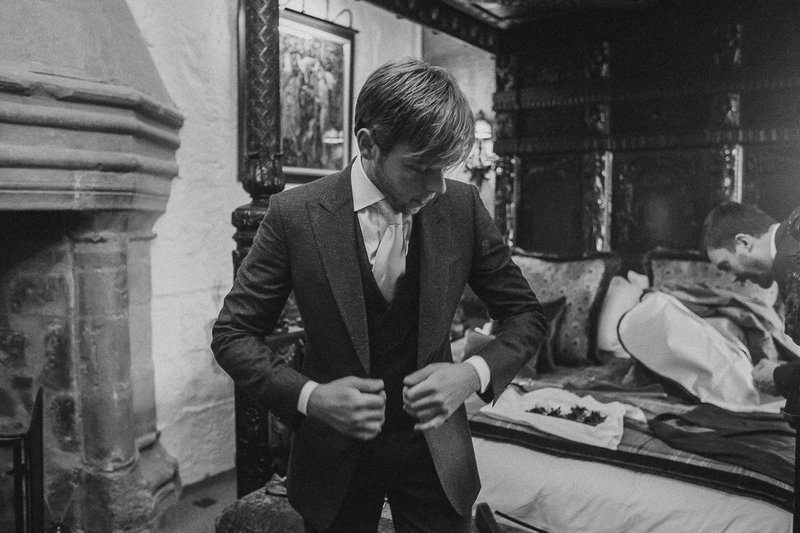 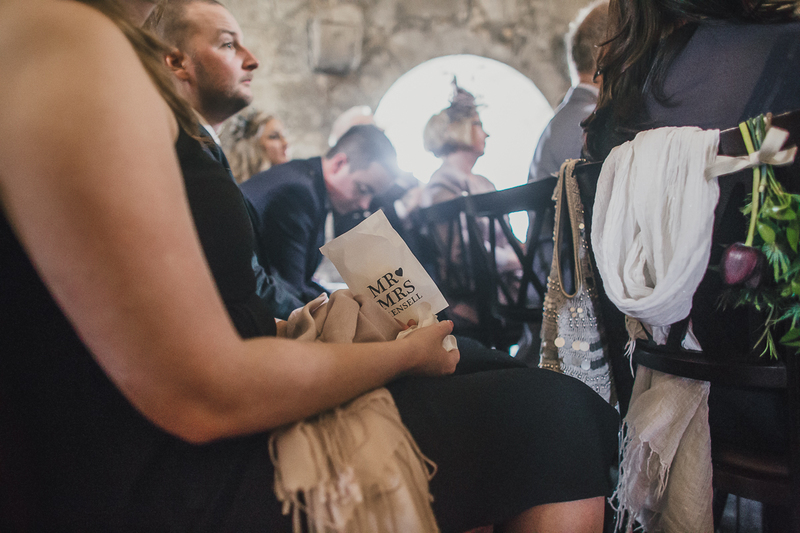 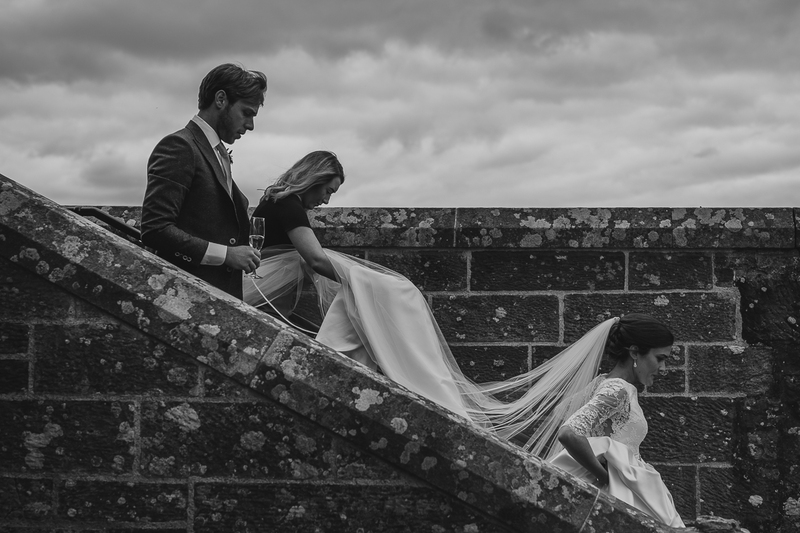 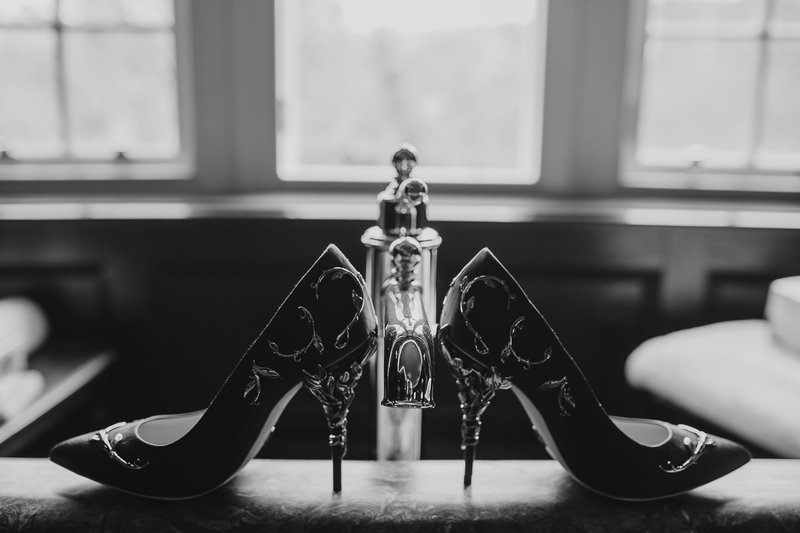 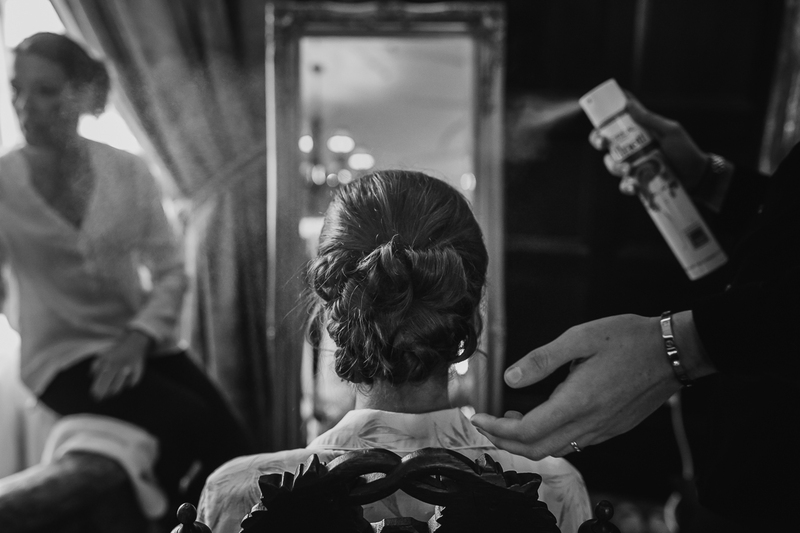 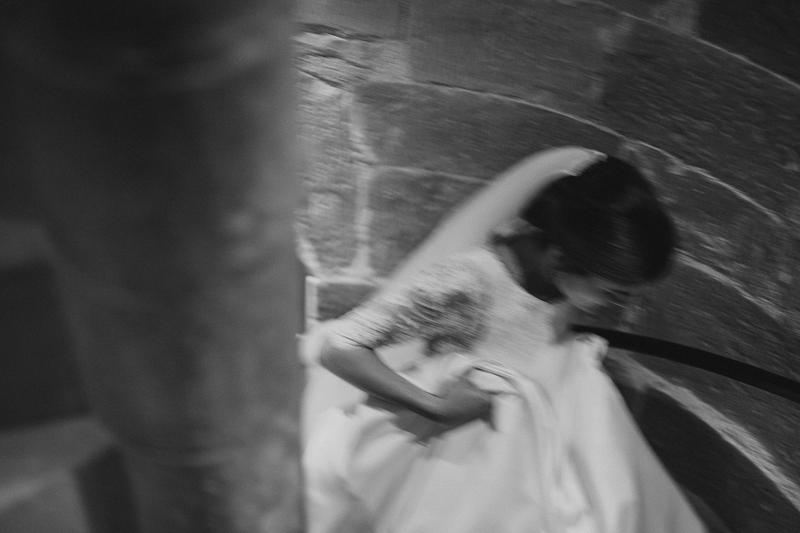 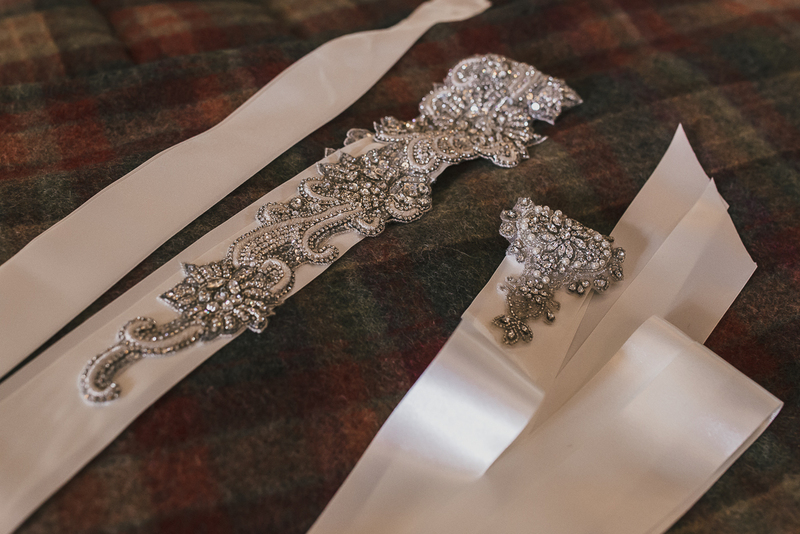 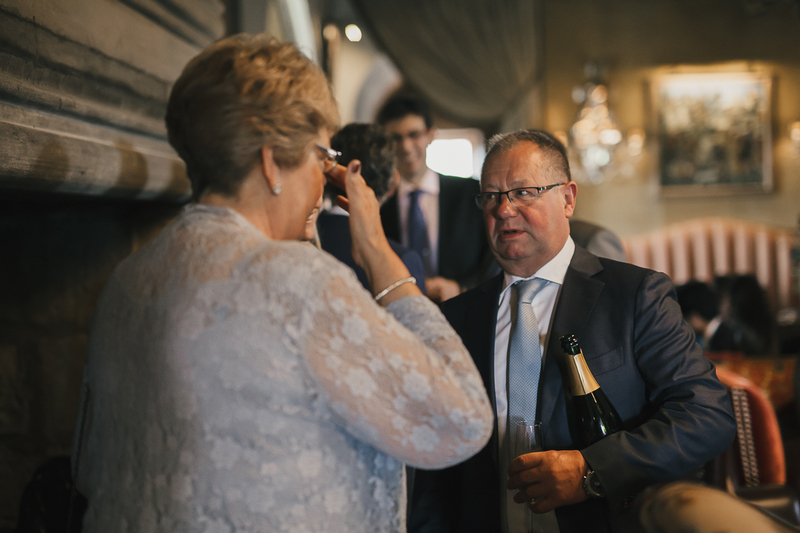 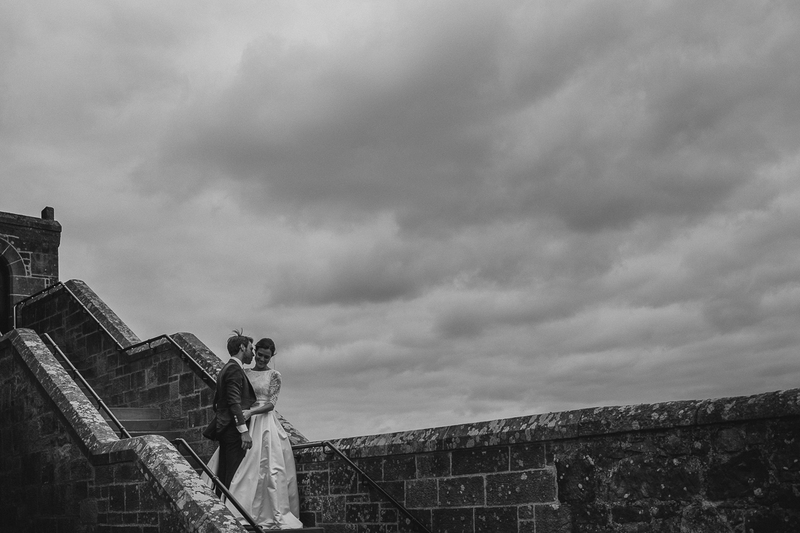 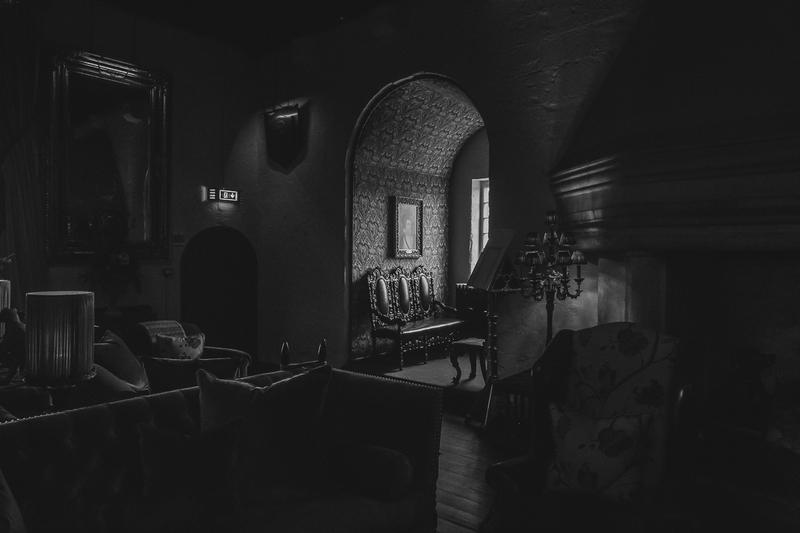 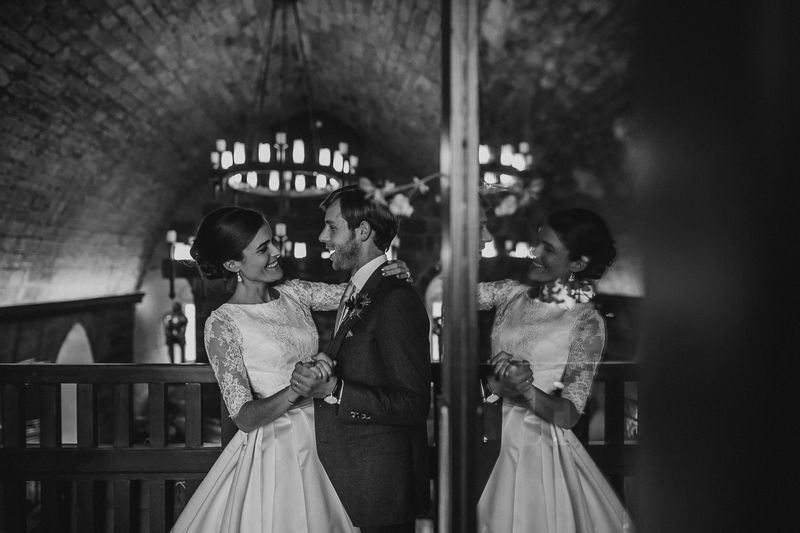 Wedding in Scotland – Borthwick Castle Edinburg – We will probably remember forever the wedding of Tom and Carly as it has been our first destination wedding. 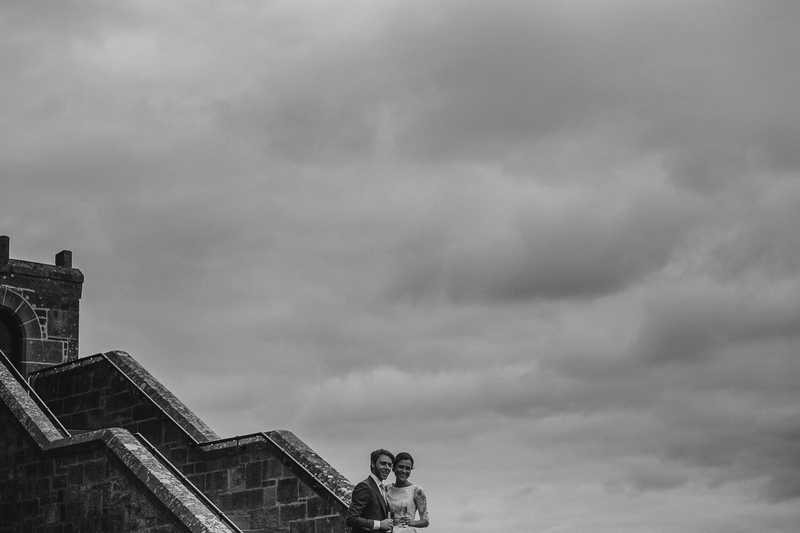 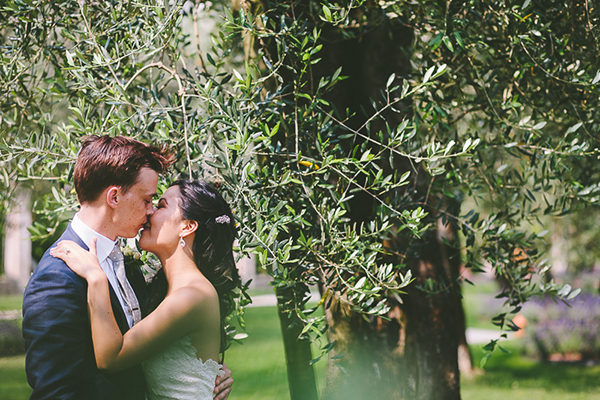 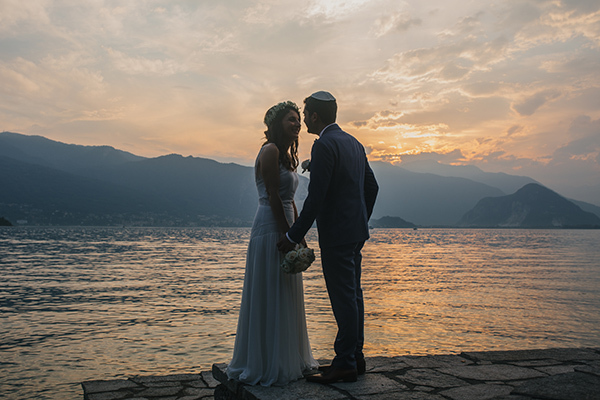 For the first time, non the couple but the two of us, travelled abroad to reach the venue and take wedding photos! 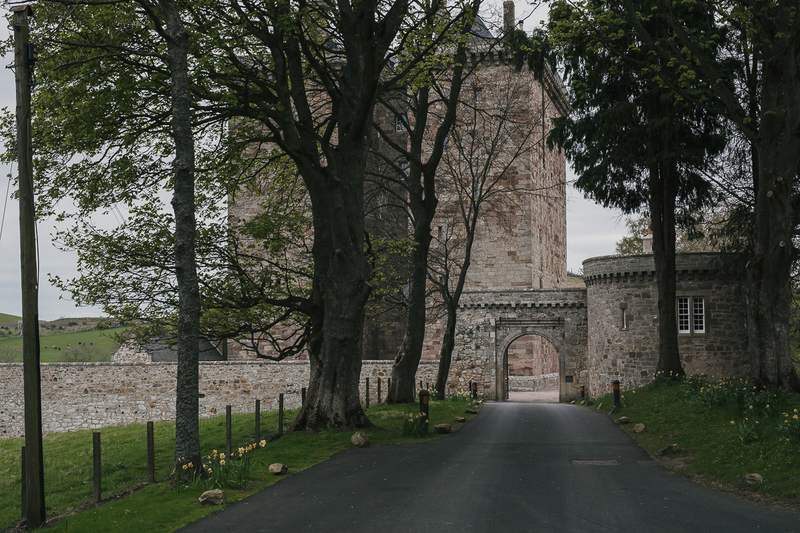 And what better than a real scottish castle, fully immersed in the green hills near Edinburg?! 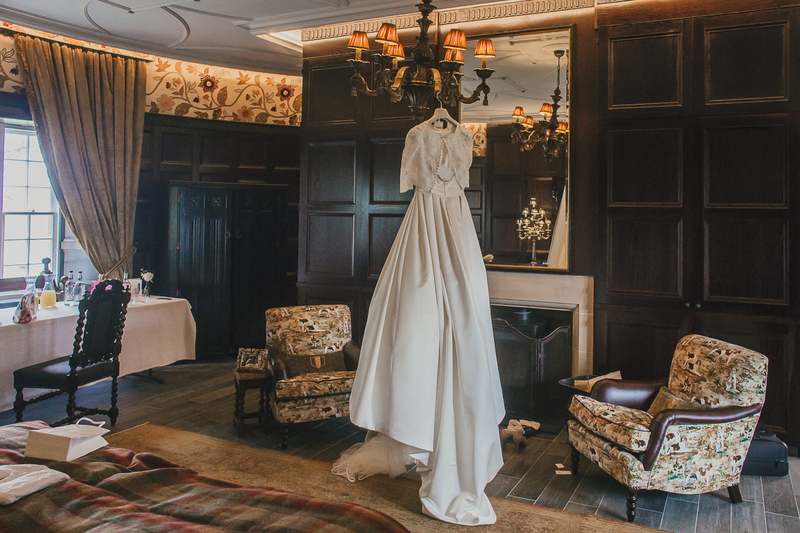 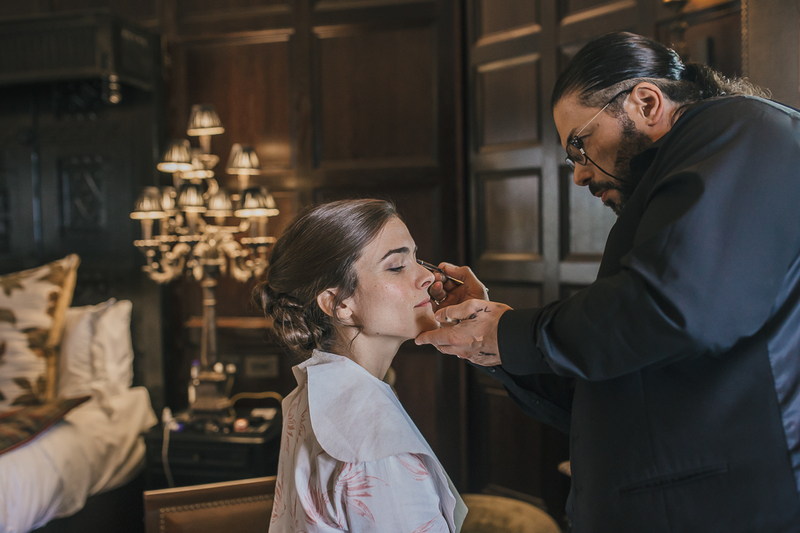 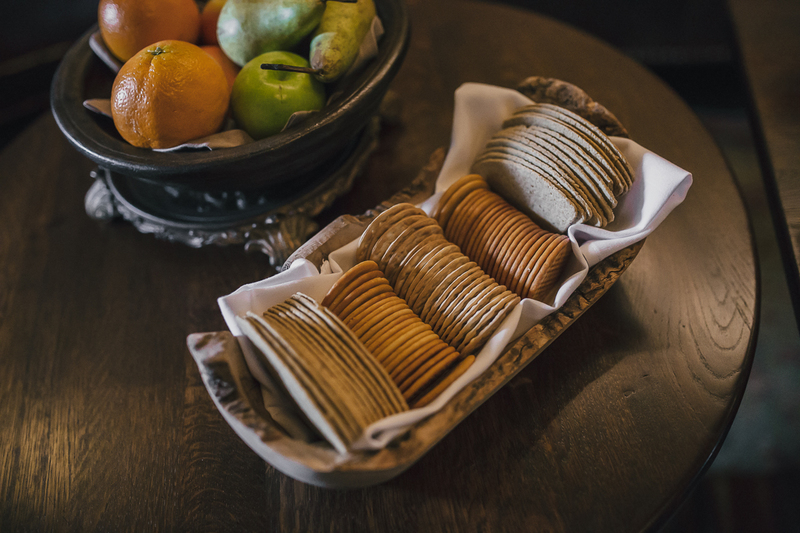 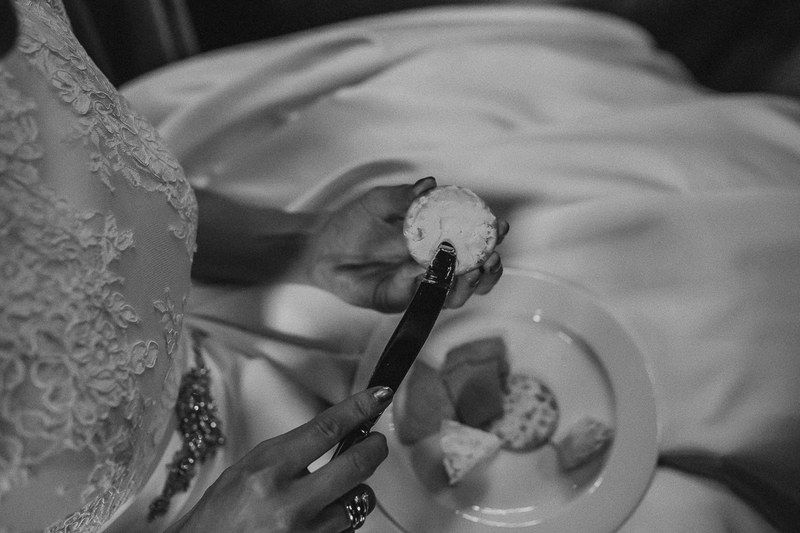 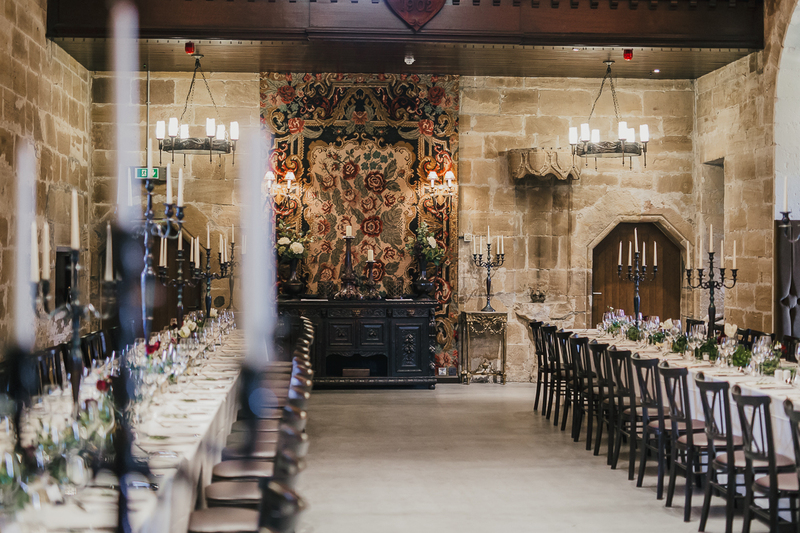 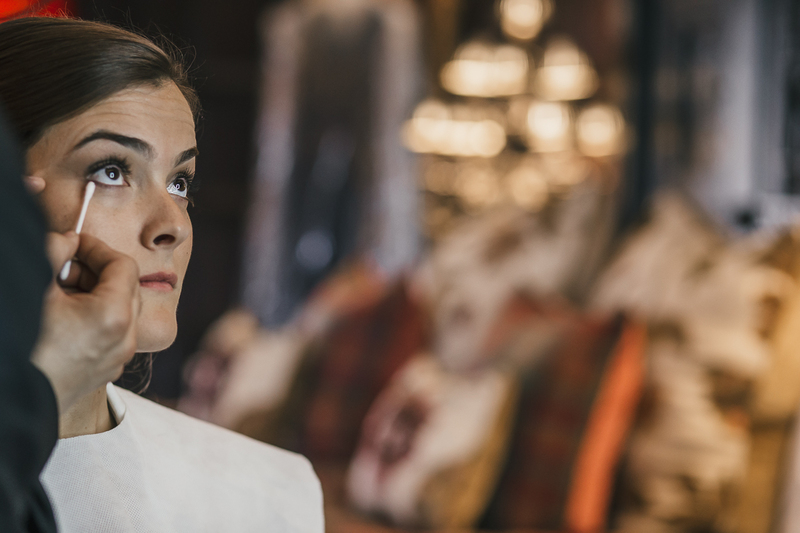 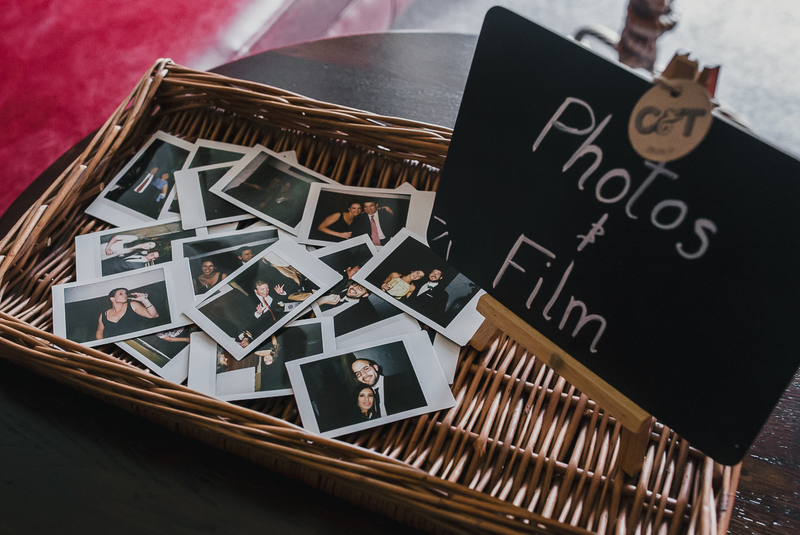 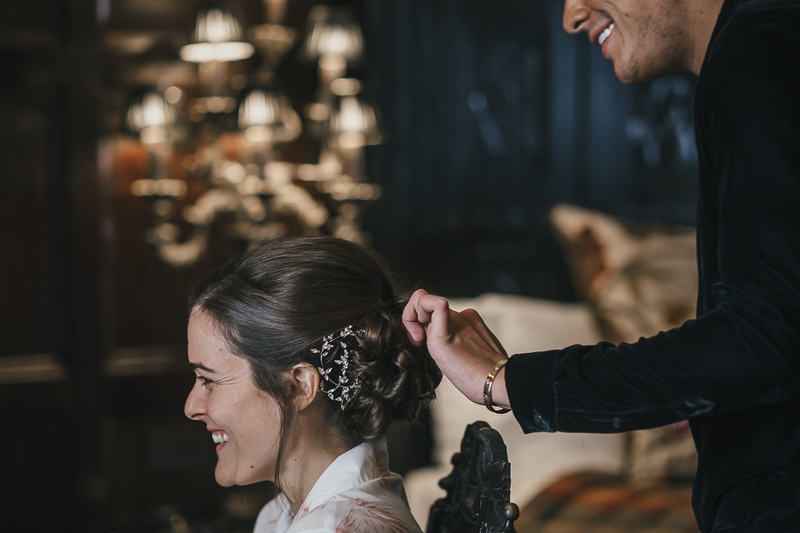 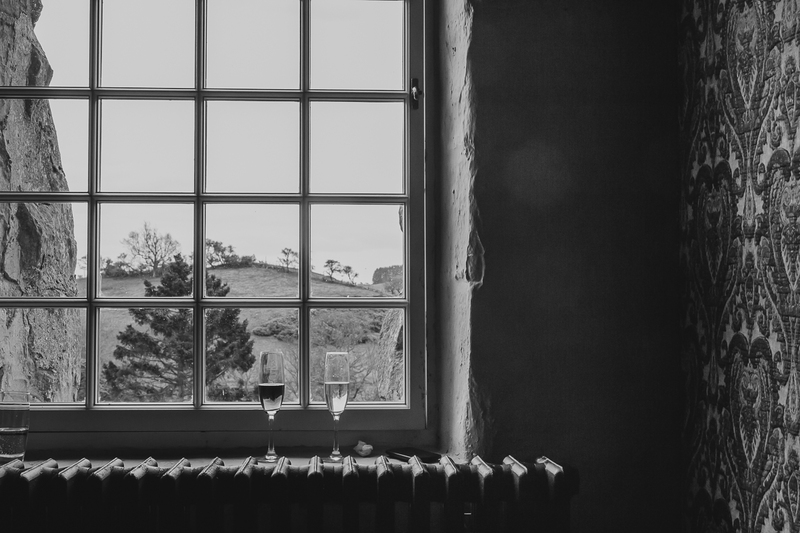 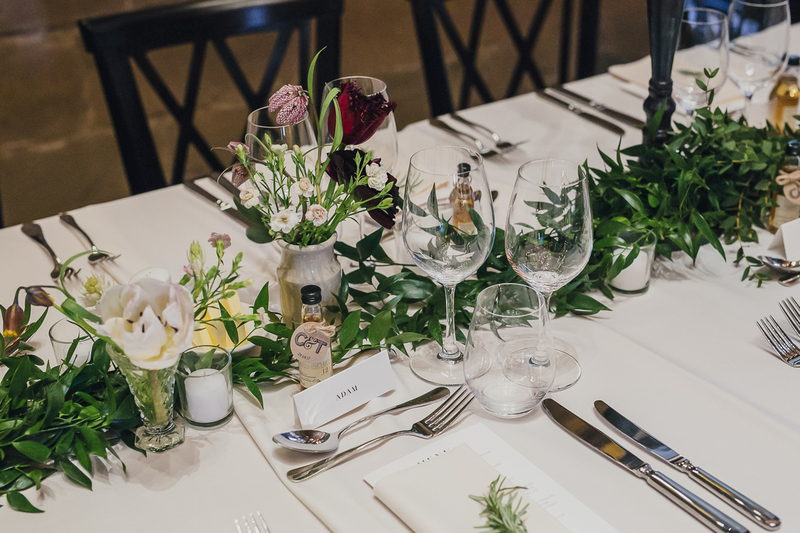 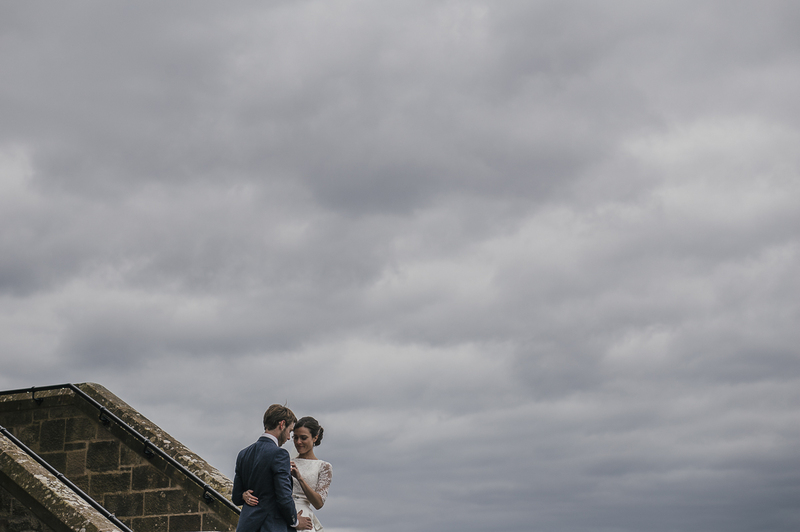 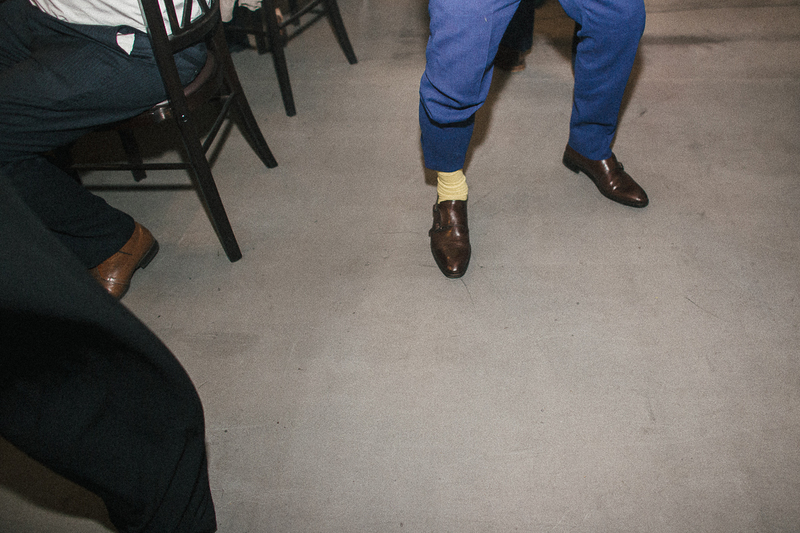 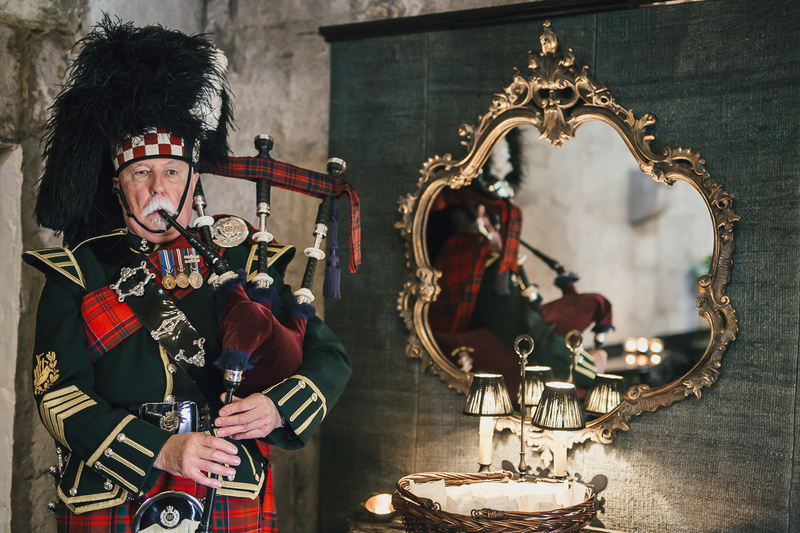 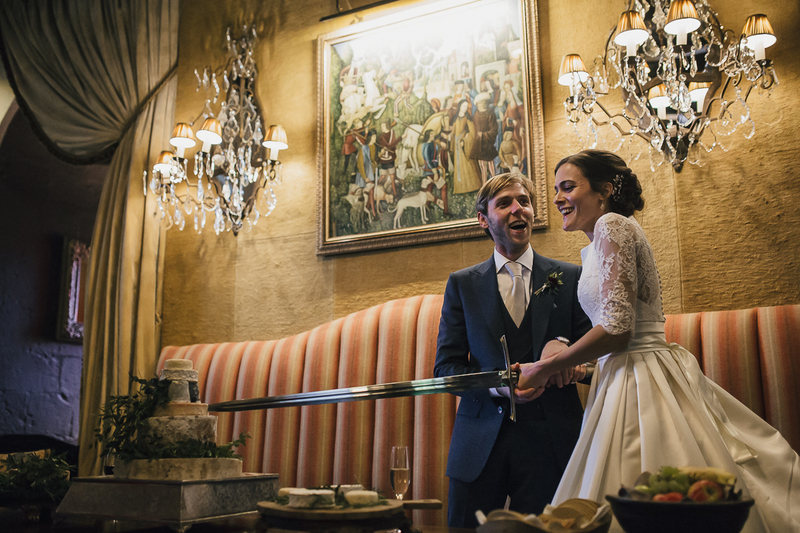 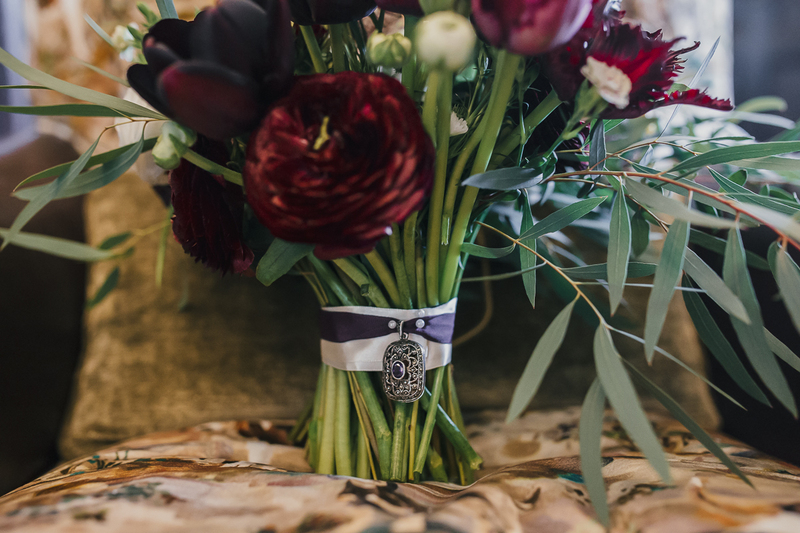 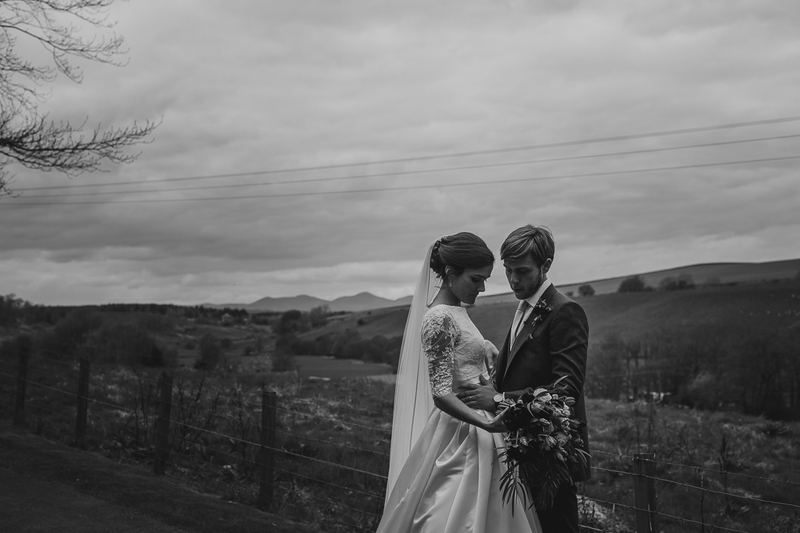 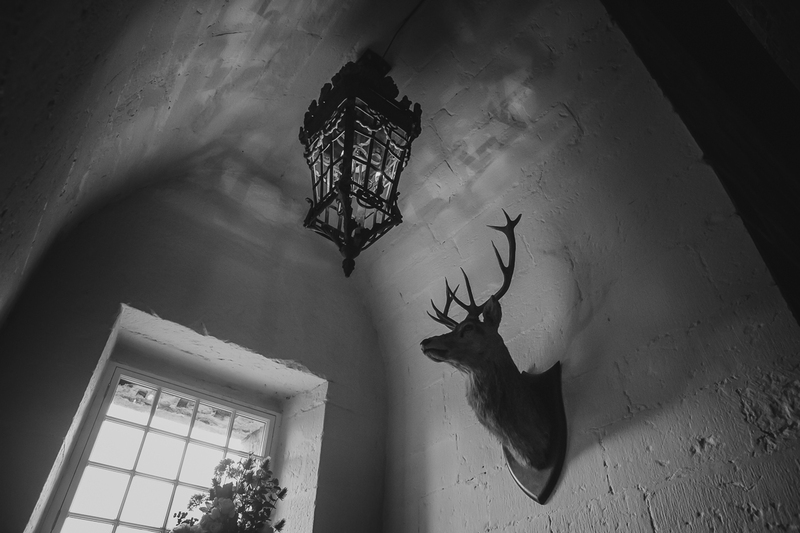 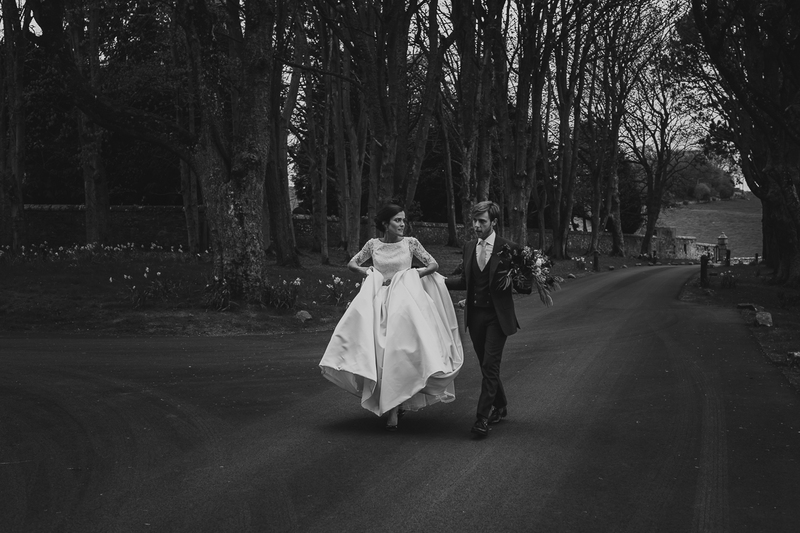 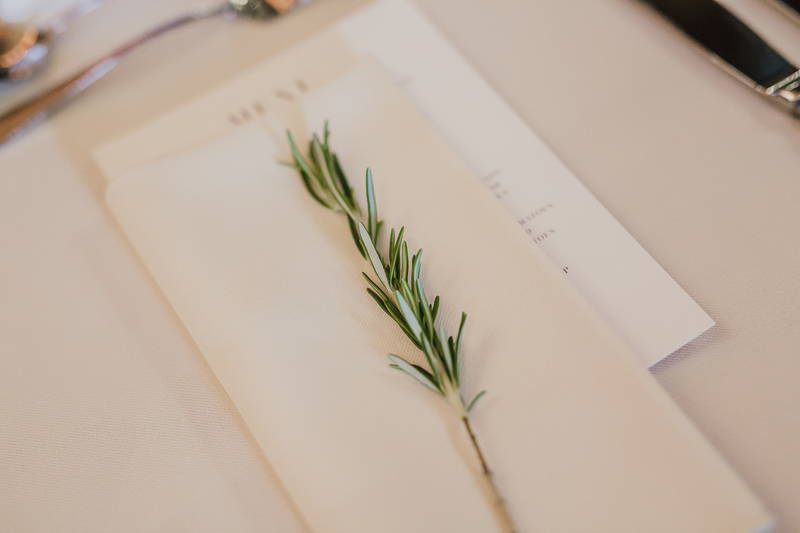 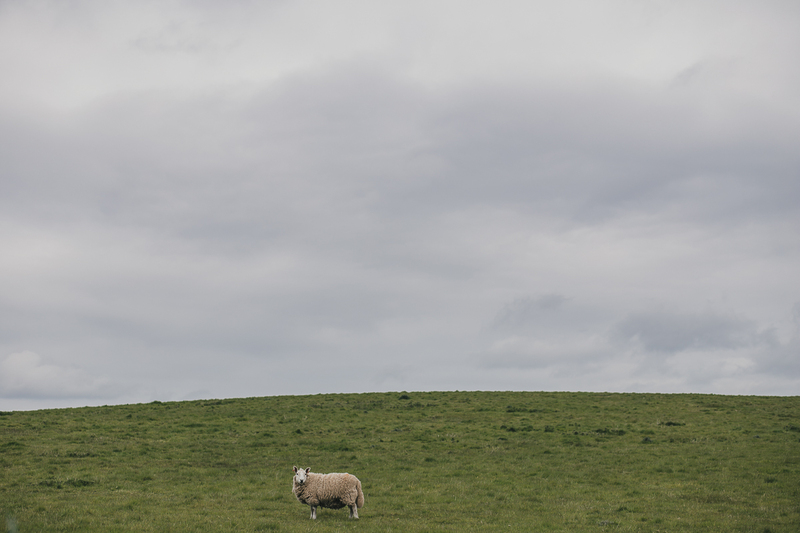 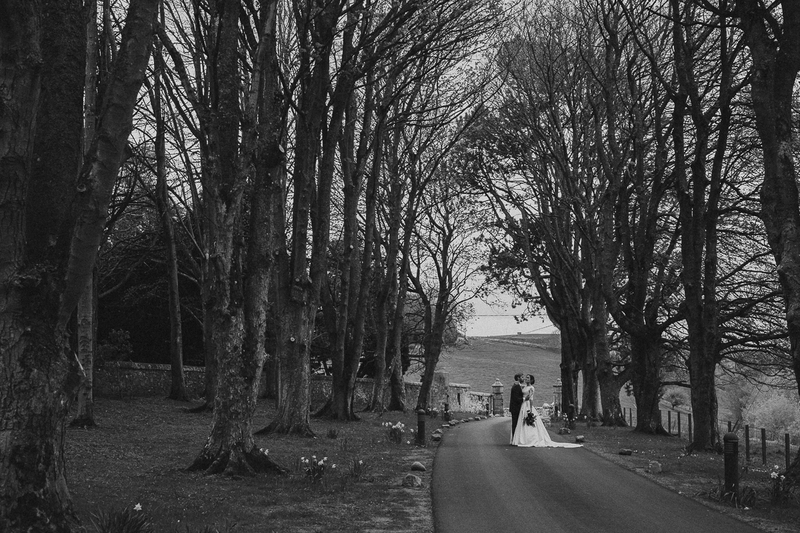 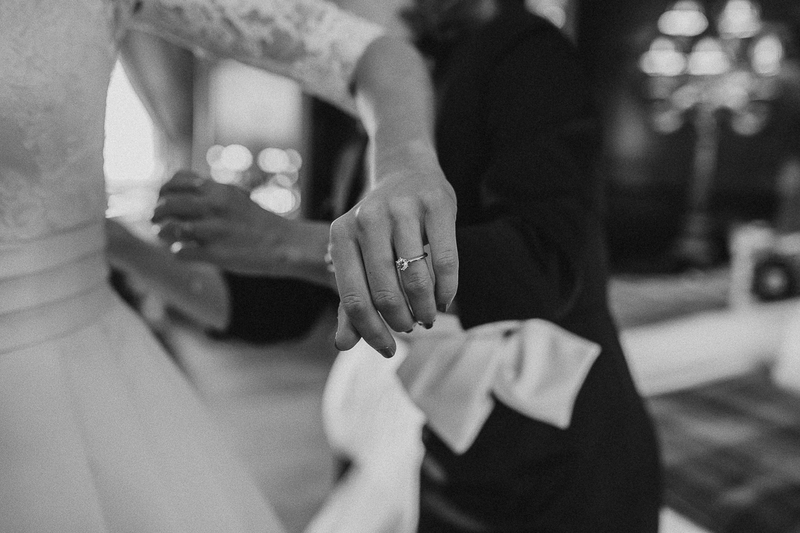 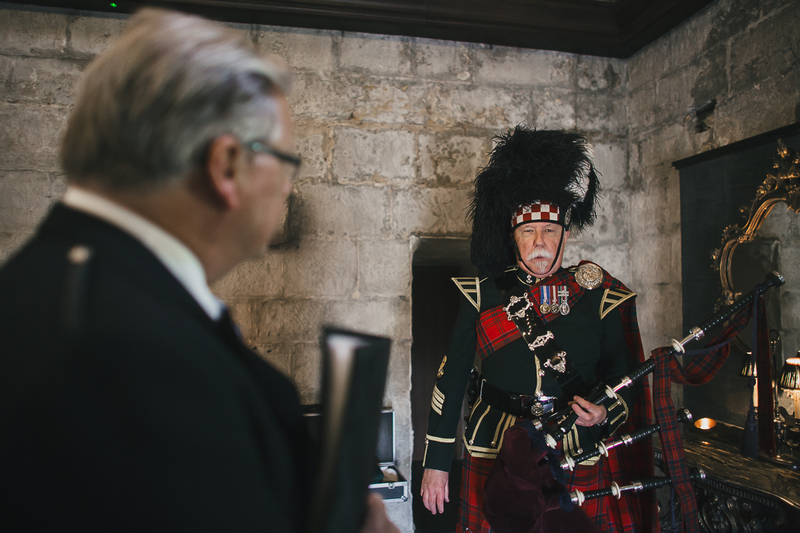 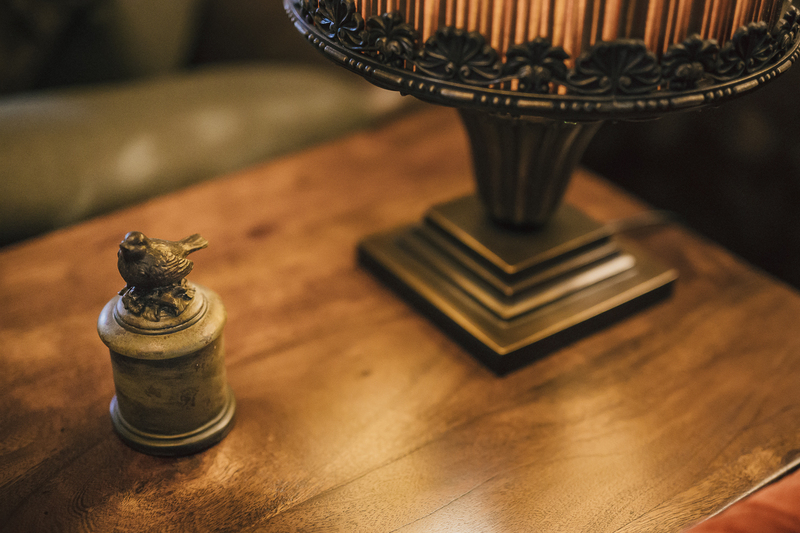 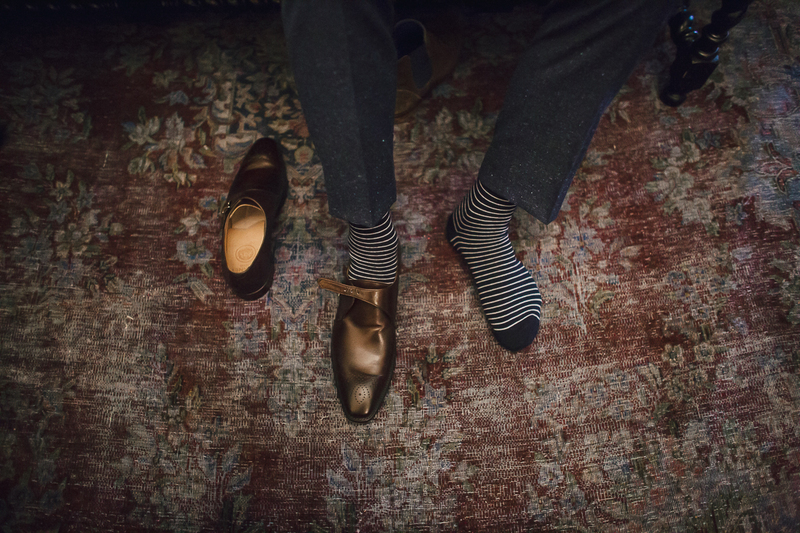 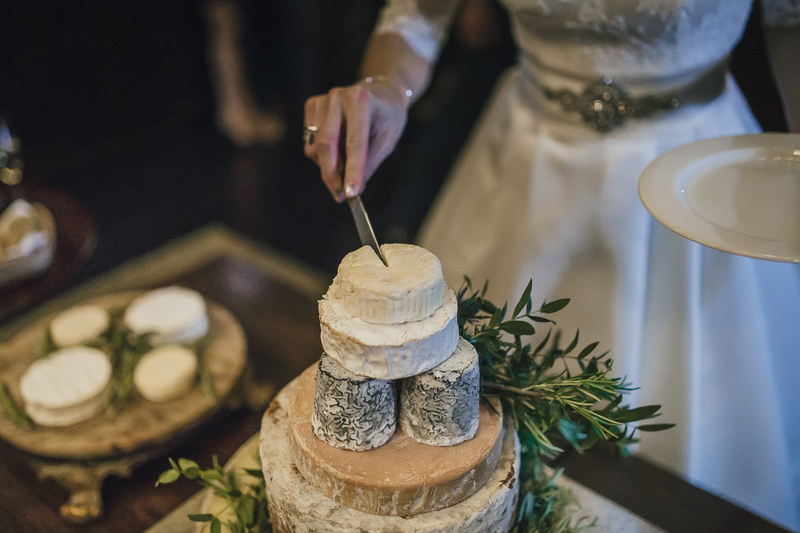 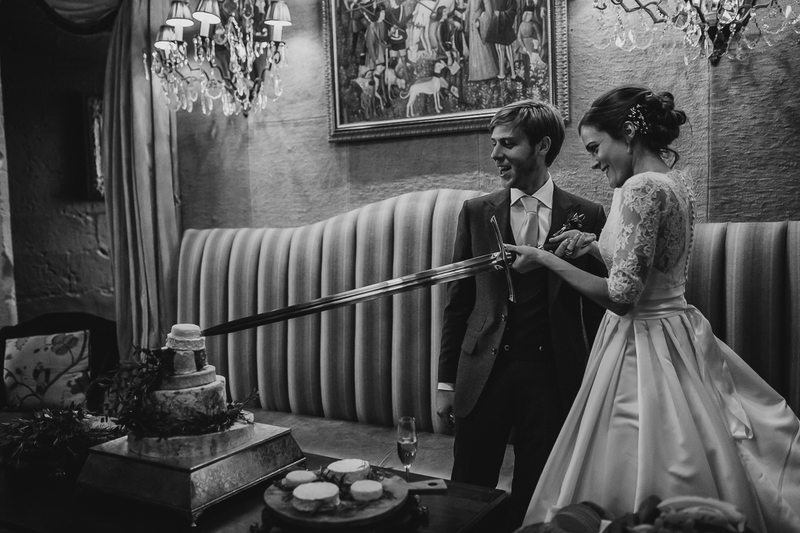 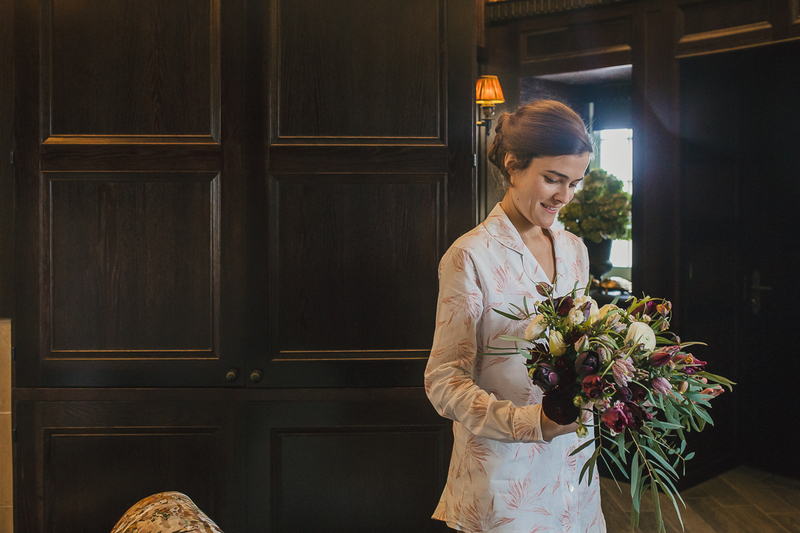 Dark atmospheres in the inside, bagpipes, kilts and cheese cake, fish & chips and traditional dances, made our job so full of incredible things to shot in our first wedding in Scotland! 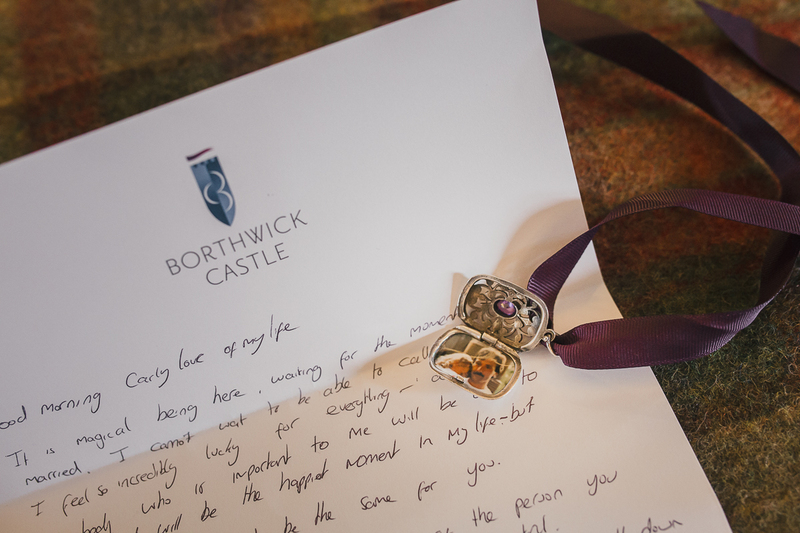 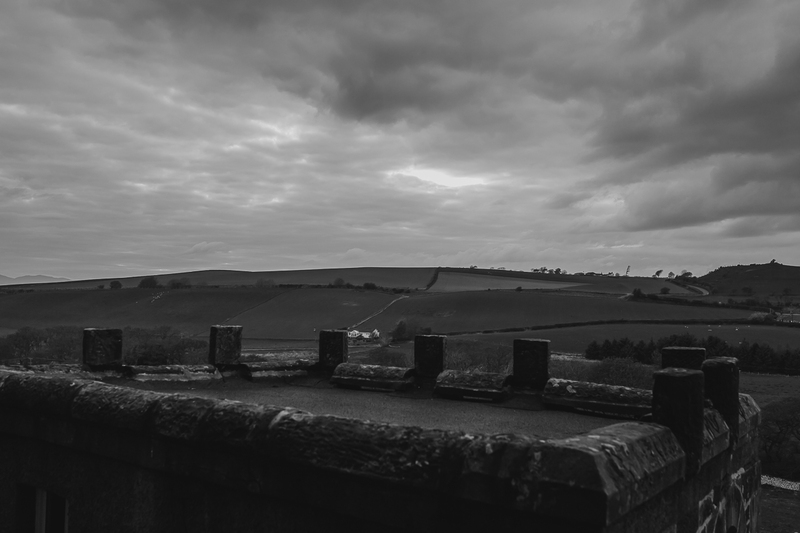 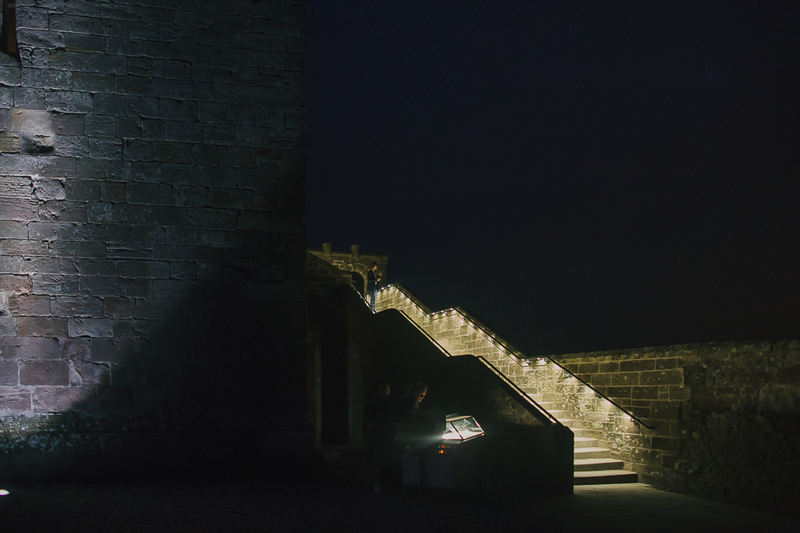 Borthwick Castle has been an incredible scenery for our first (and maybe not the last!) 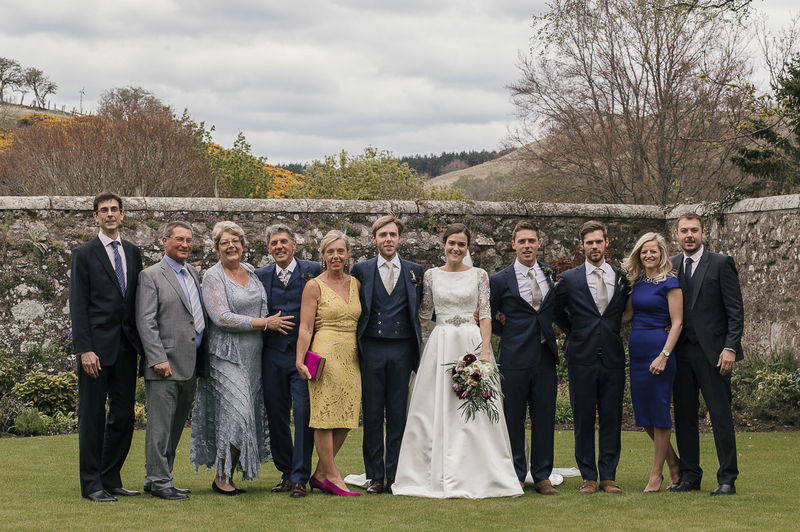 wedding in Scotland, so we have to thanks Tom and Carly for this great opportunity.